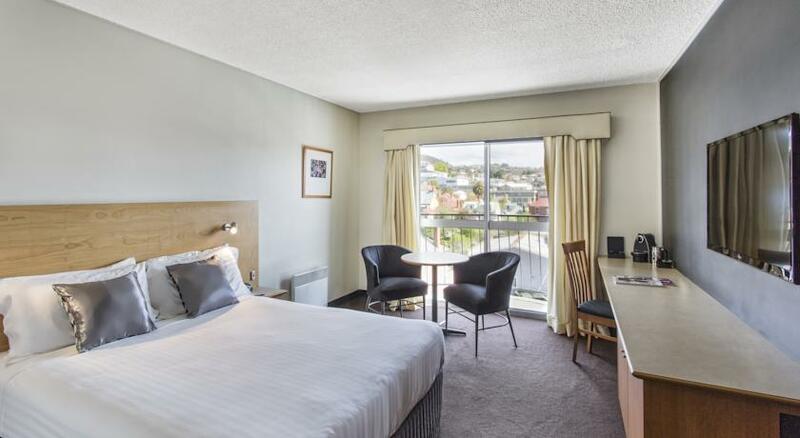 Located on the historic Sullivan’s Cove, Quest Waterfront offers rooms, studios and family suites next to Hobart’s vibrant waterfront and a short stroll from Hobart CBD (Central Business District). 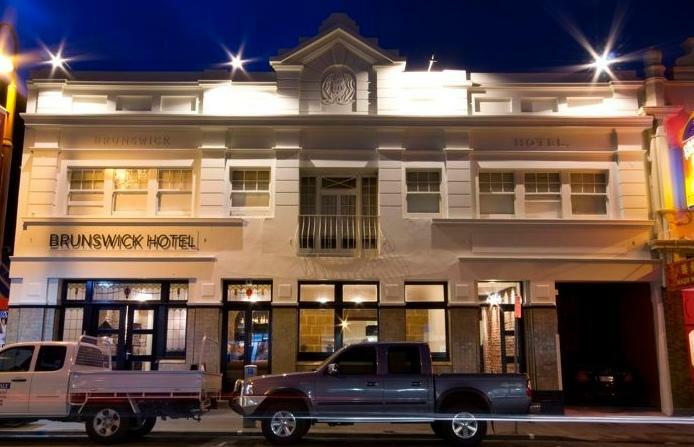 The Brunswick Hotel is housed in a historic building built in 1827 by the convicts of Hobart, hence boasting a significant role in Australia’s social history. 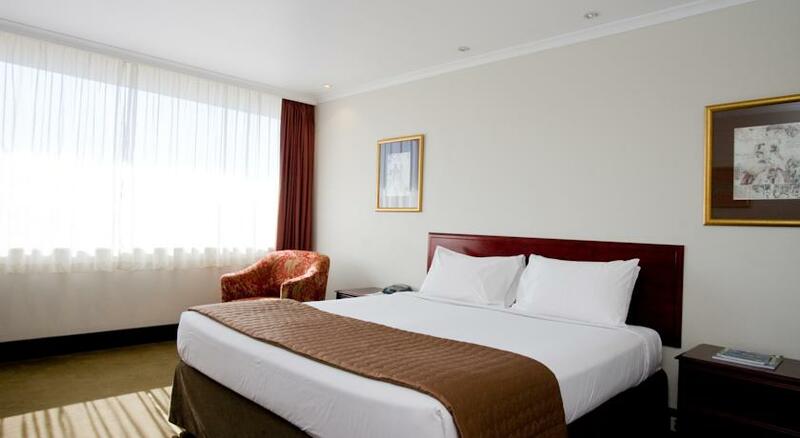 Just a 2-minute drive from Tasmanian Museum and Art Gallery, the hotel offers a restaurant, and free Wi-Fi access. 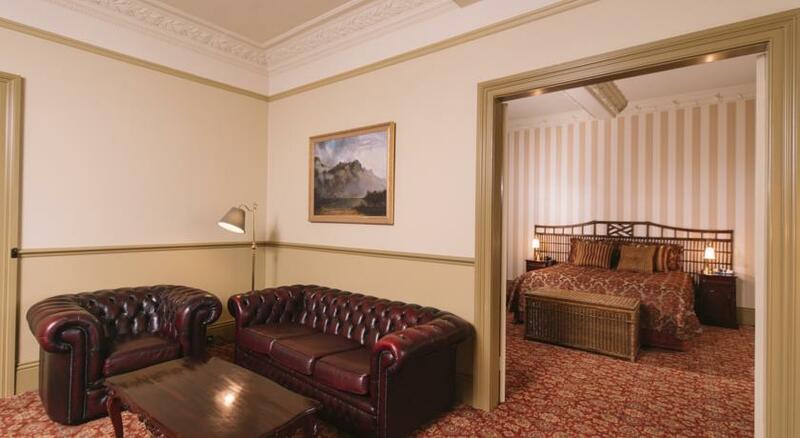 Built in 1834, this unique and elegant hotel is located in the heart of Hobart’s CBD (Central Business District). 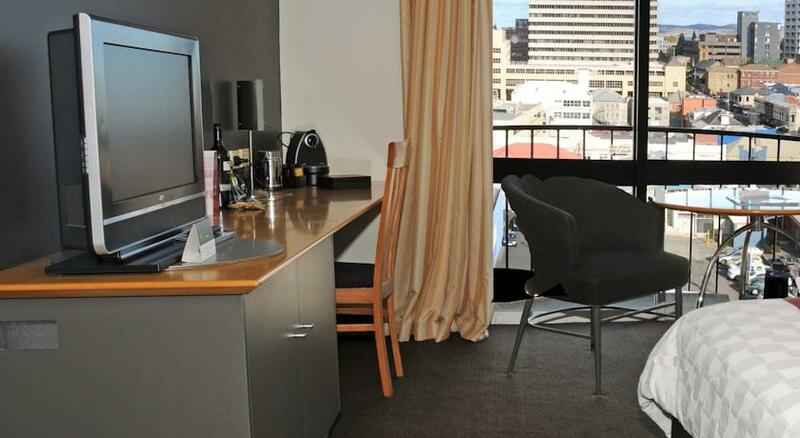 Hadley’s Orient Hotel is just 5 minutes’ walk from Constitution Dock and the Salamanca Markets. 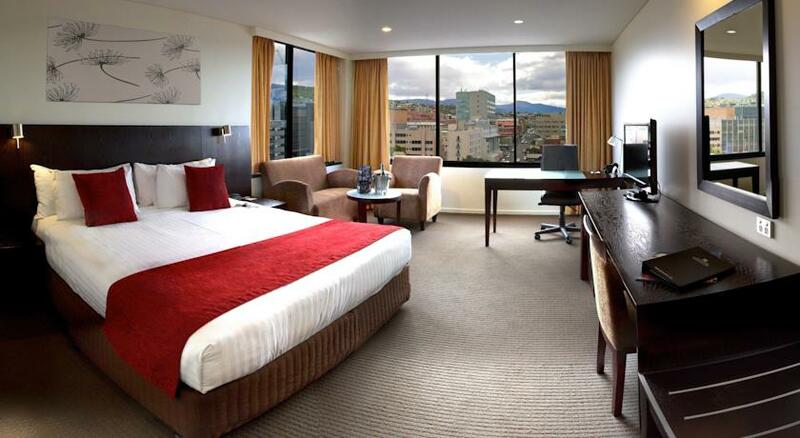 Quest Savoy is a 4-star hotel in the heart of Hobart CBD (Central Business District), metres from the historic waterfront and city centre. 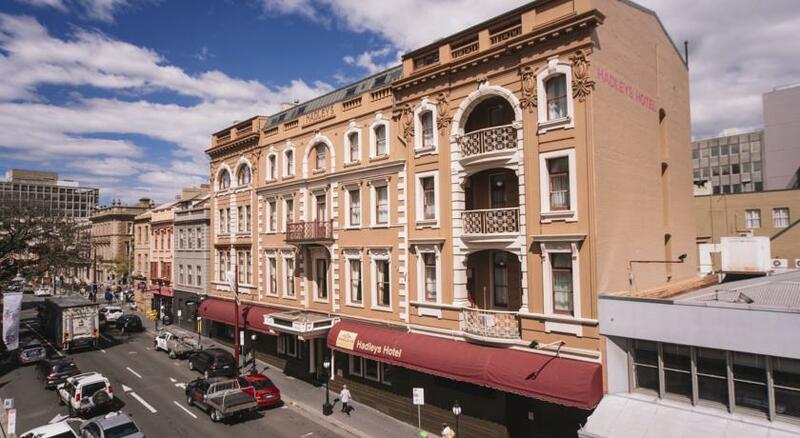 Nearby Salamanca Place offers restaurants, cafes and galleries. 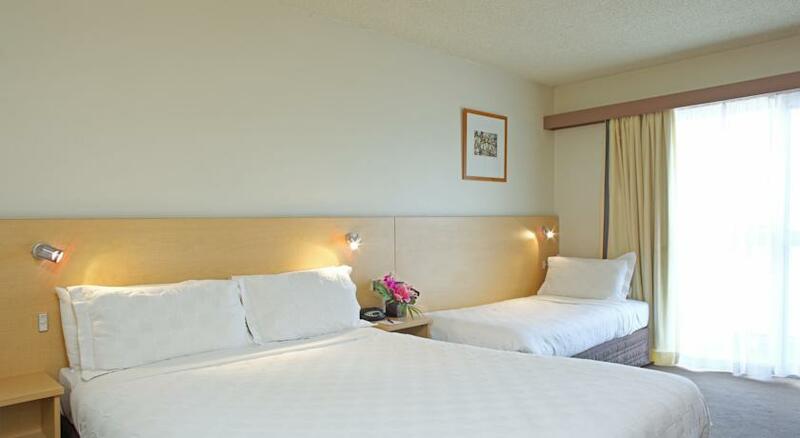 Guests enjoy 4 free consecutive hours of in-room WiFi. 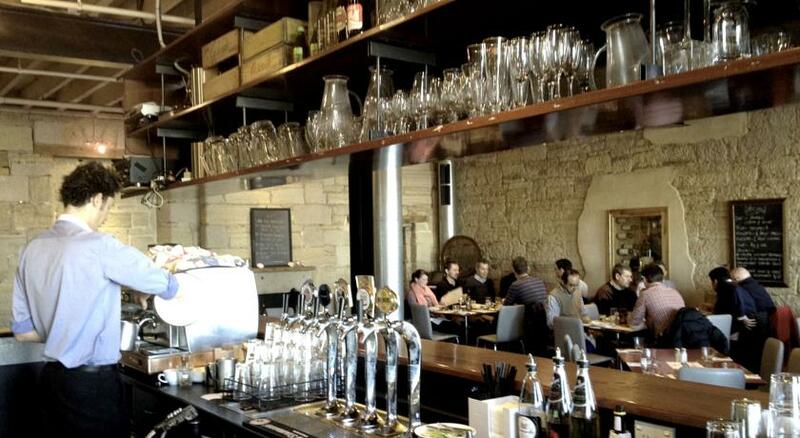 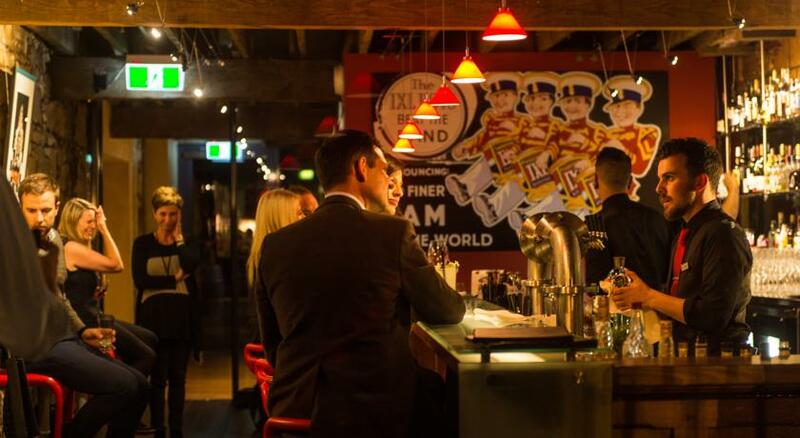 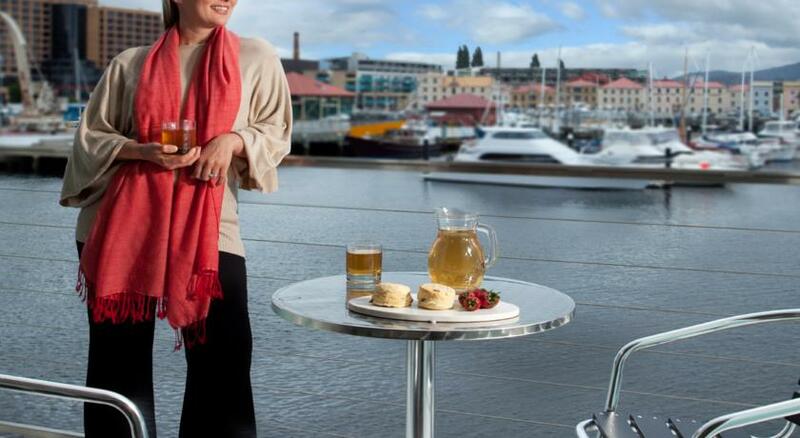 Just a 5-minute walk from Hobart CBD (Central Business District) and 600m from the picturesque Hobart Waterfront, Central Cafe Bar is close to many Hobart tourist attractions. 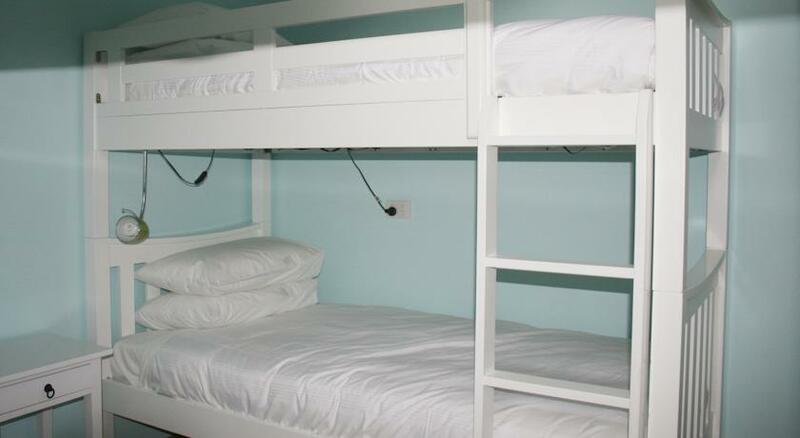 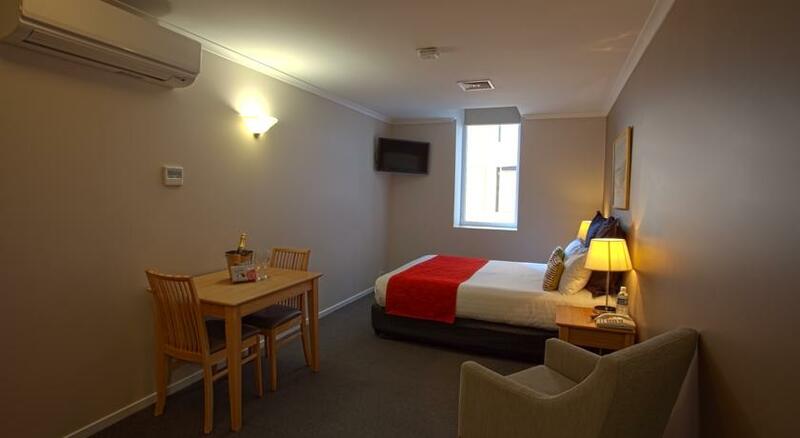 All rooms include cooked or continental breakfast. 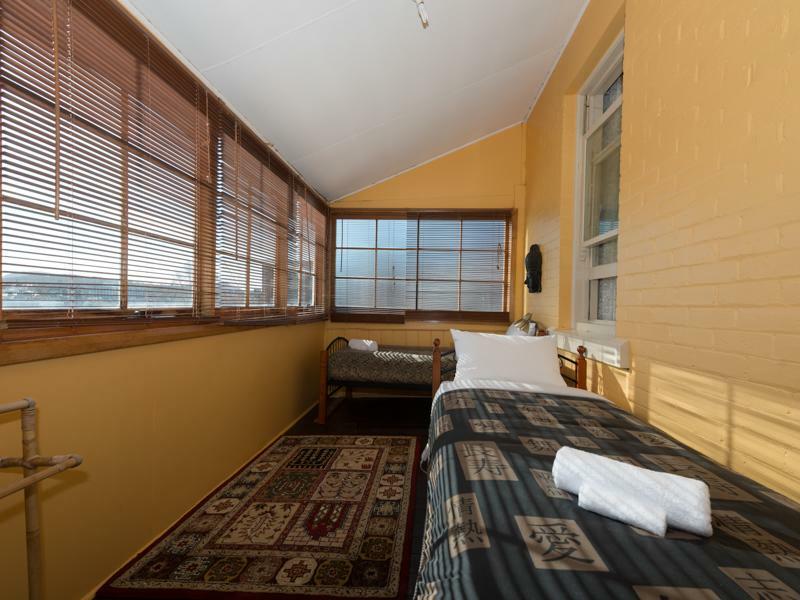 Just 5 minutes’ drive from Hobart CBD (Central Business District), this 1908 motel offers rooms with original wooden floors and unique vintage furniture. 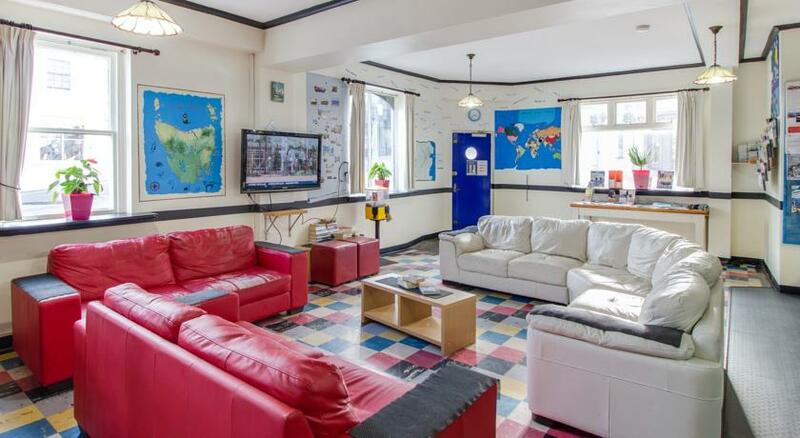 It features a games room and free parking. 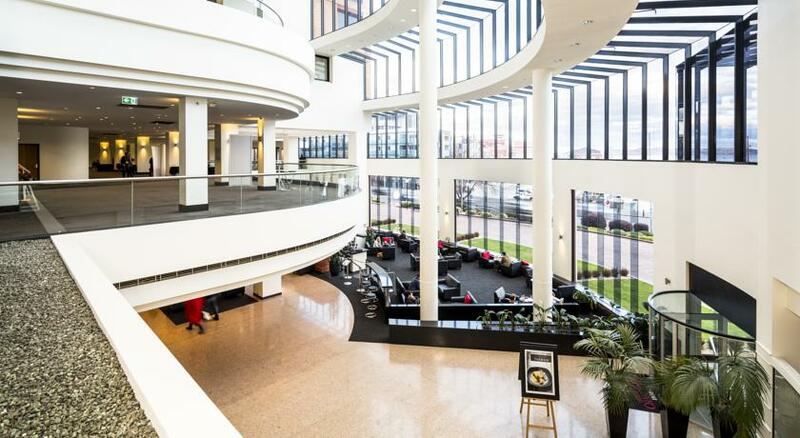 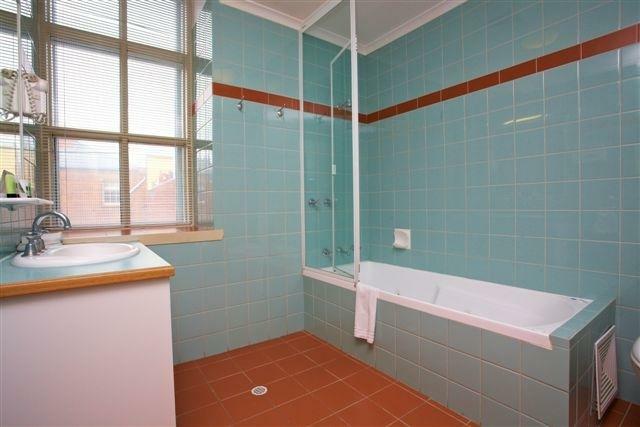 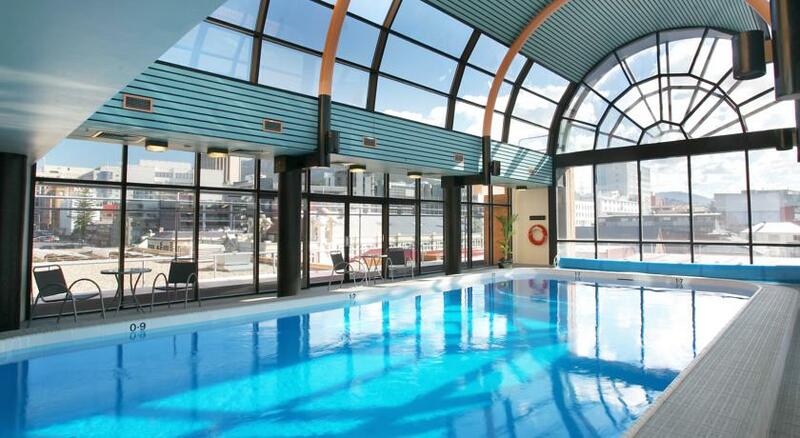 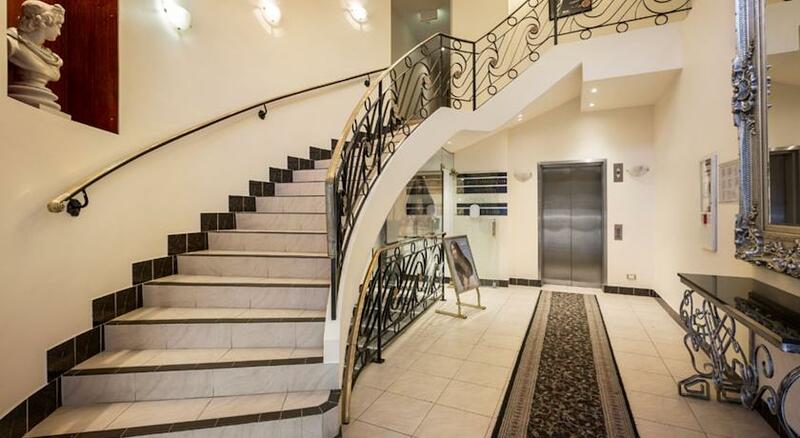 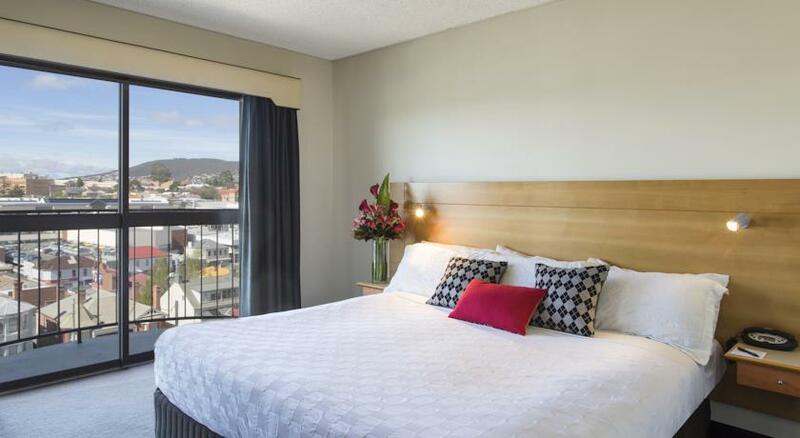 Located in the heart of Hobart CBD (Central Business District), Hopkins Manor is a 2-bedroom apartment boasting city views, a balcony and a spa bath. 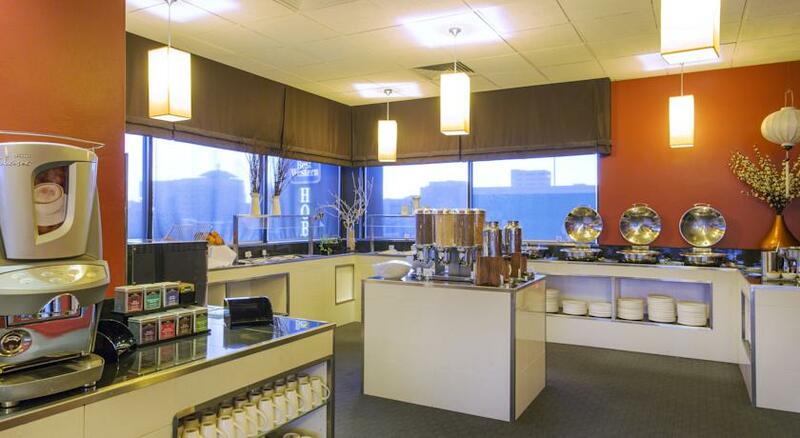 Guests enjoy free Wi-Fi and free continental breakfast provisions. 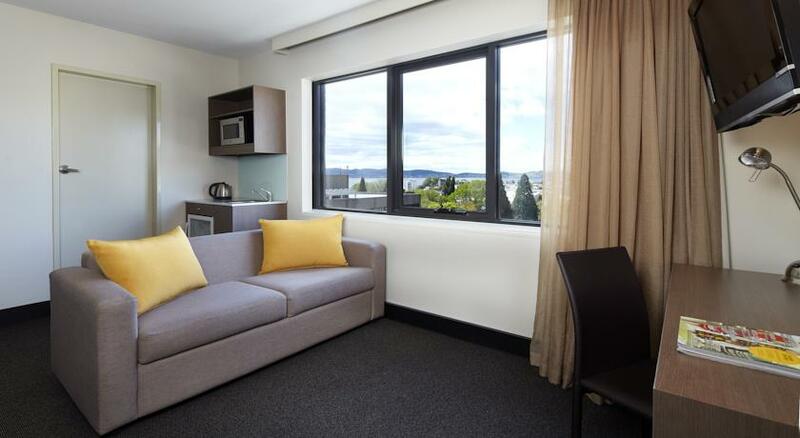 Sullivans Cove Apartments is situated in 5 different locations across the Hobart Waterfront area, within a 15-minute walk from Hobart CBD (Central Business District). 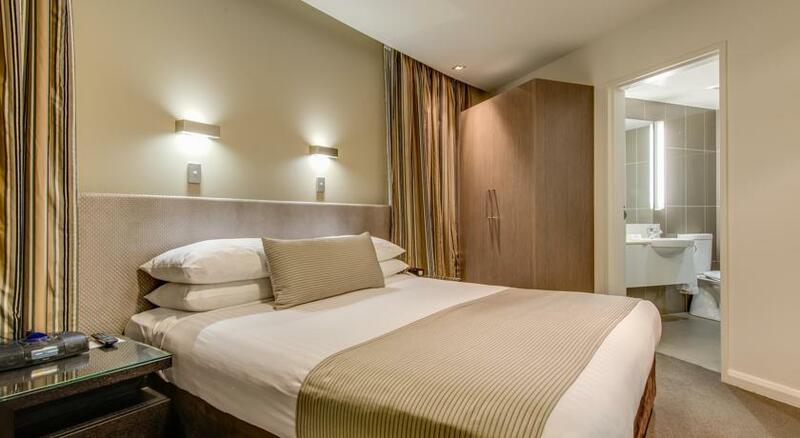 This award-winning accommodation features 5-star self-contained serviced apartments with free Wi-Fi access, a kitchen and full laundry facilities. 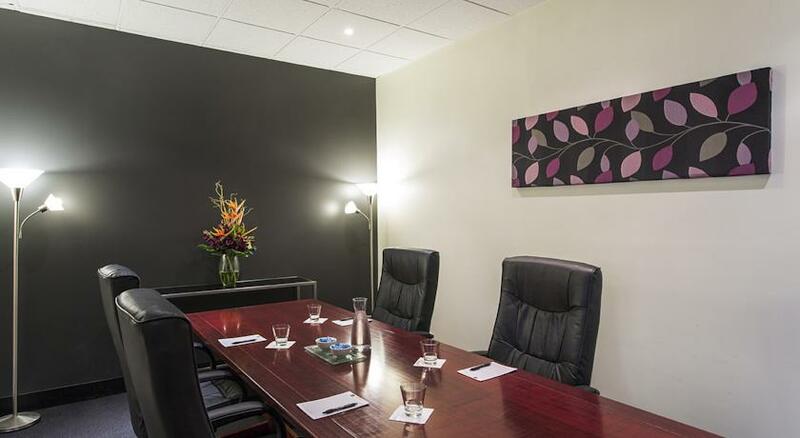 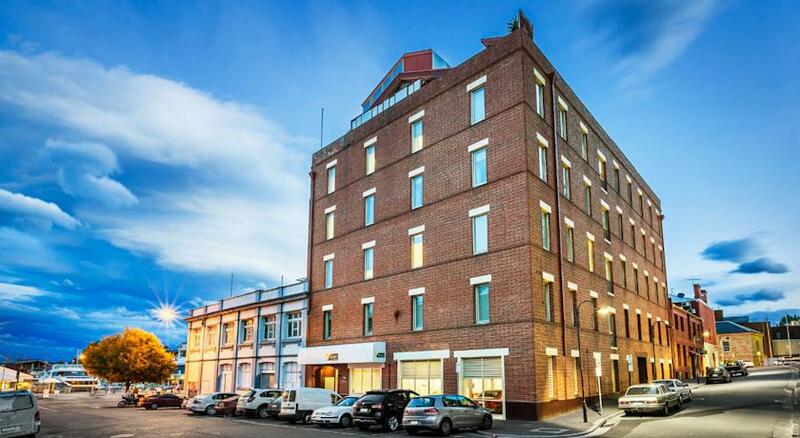 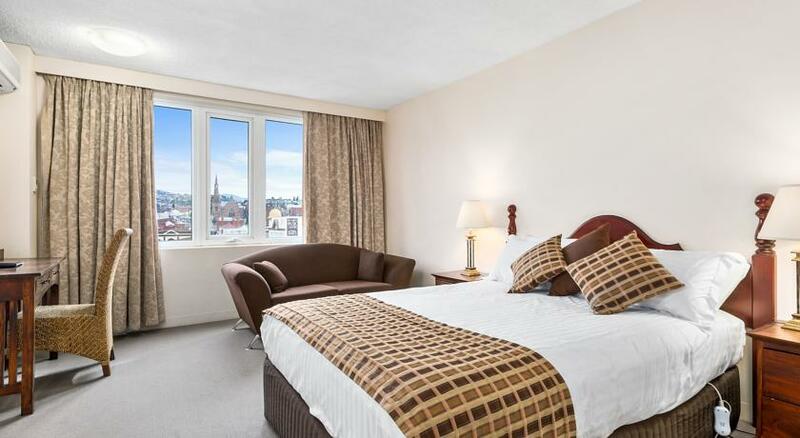 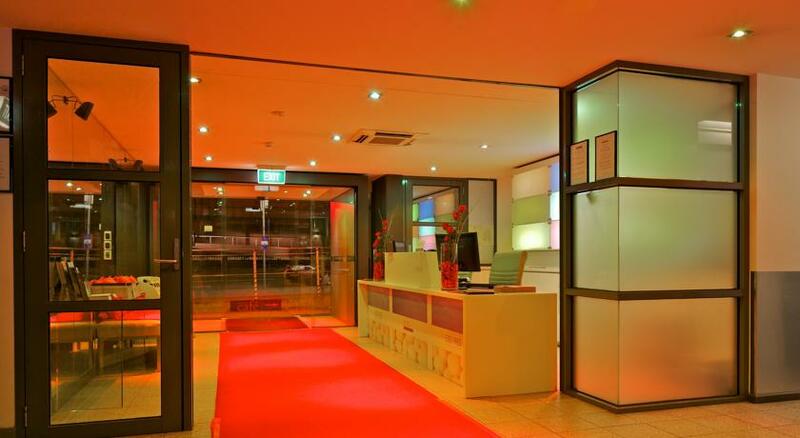 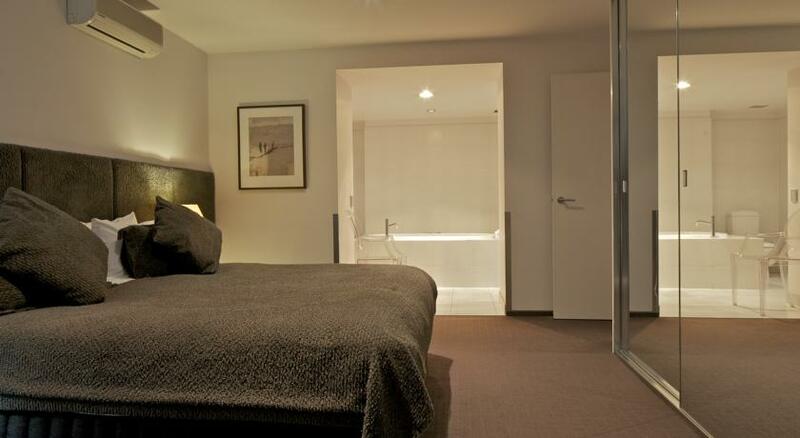 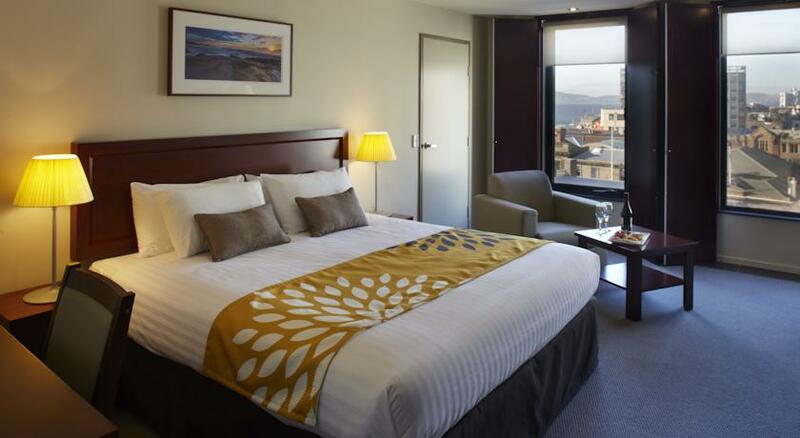 Within walking distance of the shops of Hobart’s CBD (Central Business District), Quality Hobart Mid City Hotel offers contemporary accommodation with free parking. 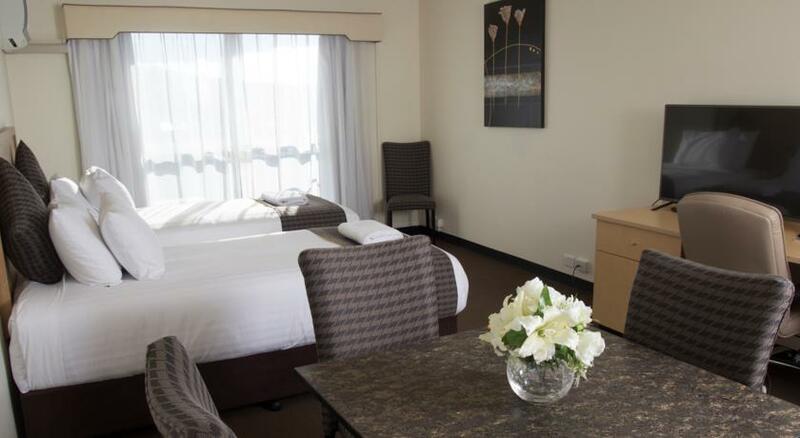 It is less than 1 km to Somerset Pier. 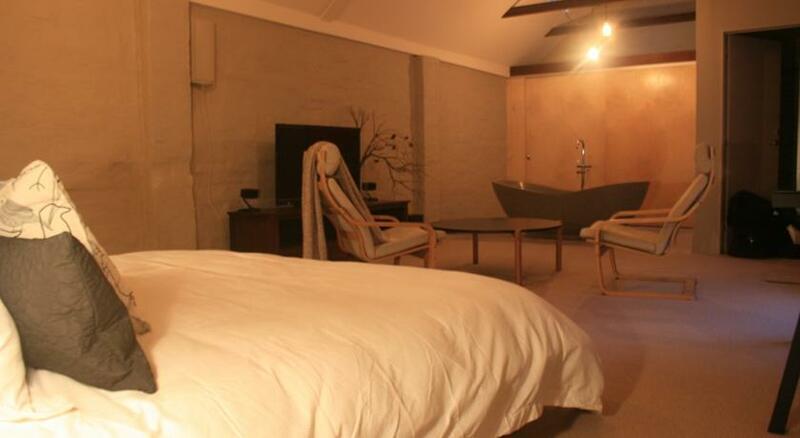 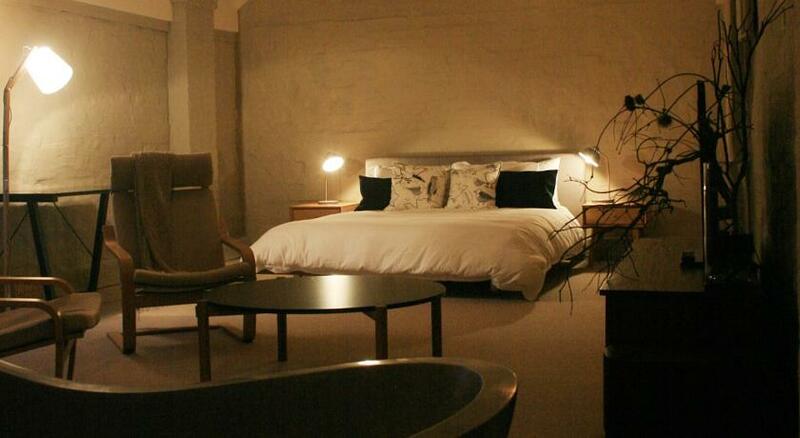 The Hayloft accommodation is located in Hobart city’s trendy West End, home to top restaurants, food stores, funky retailers and bars. 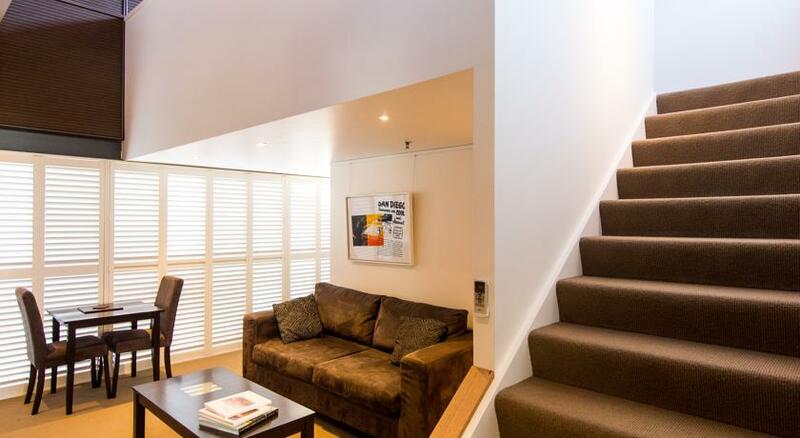 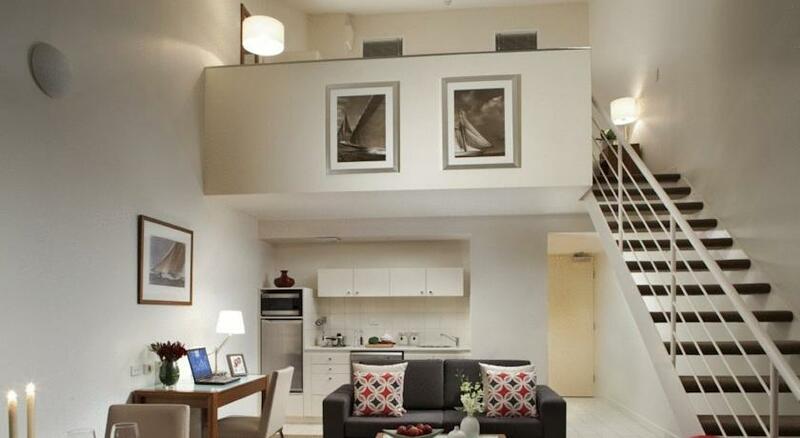 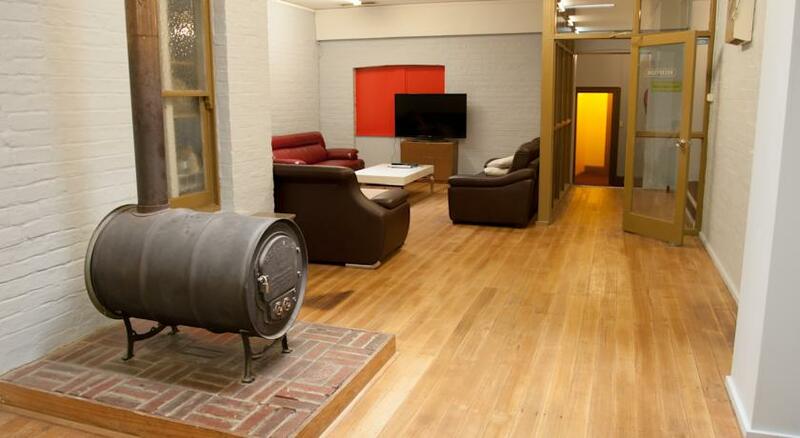 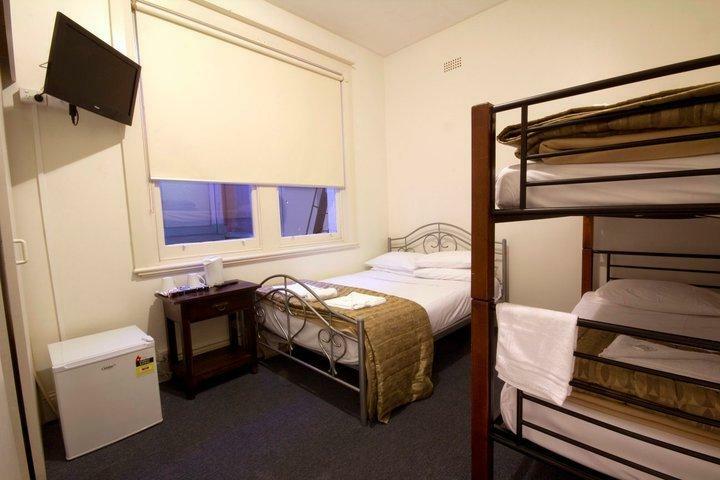 It is just a 2-minute walk from the Elizabeth Street Mall and 50 m from the weekly FarmGate market. 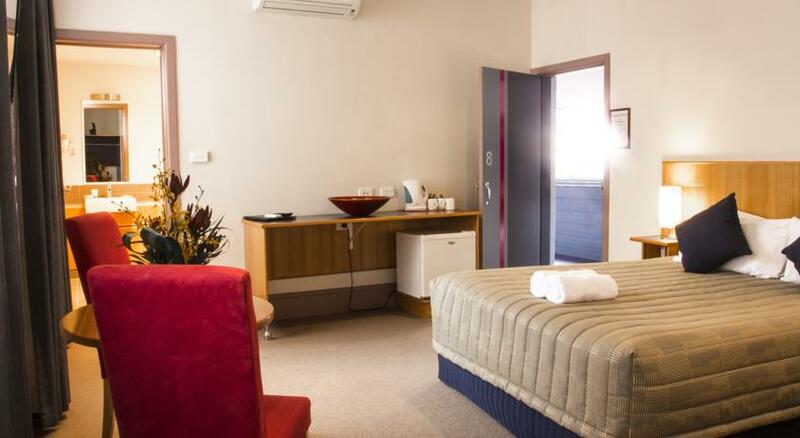 Marquis Hotel Motel is located in Horbart CBD (Central Business District), within a 15-minute walk of the Tasmanian Museum and the Salamanca Markets. 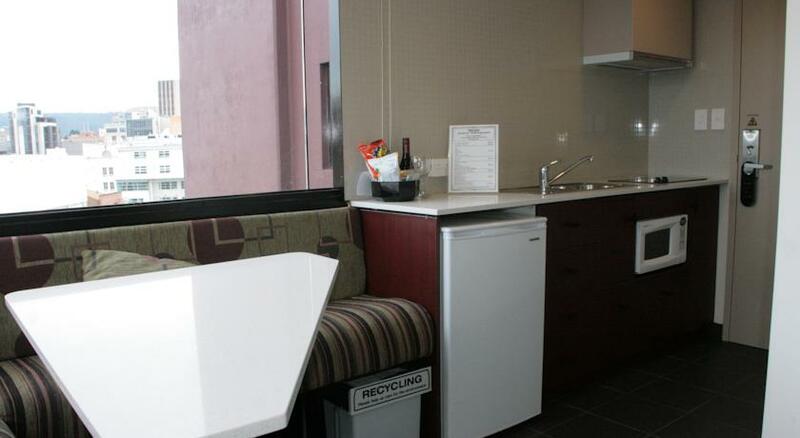 It offers a restaurant, free Wi-Fi and free on-site parking. 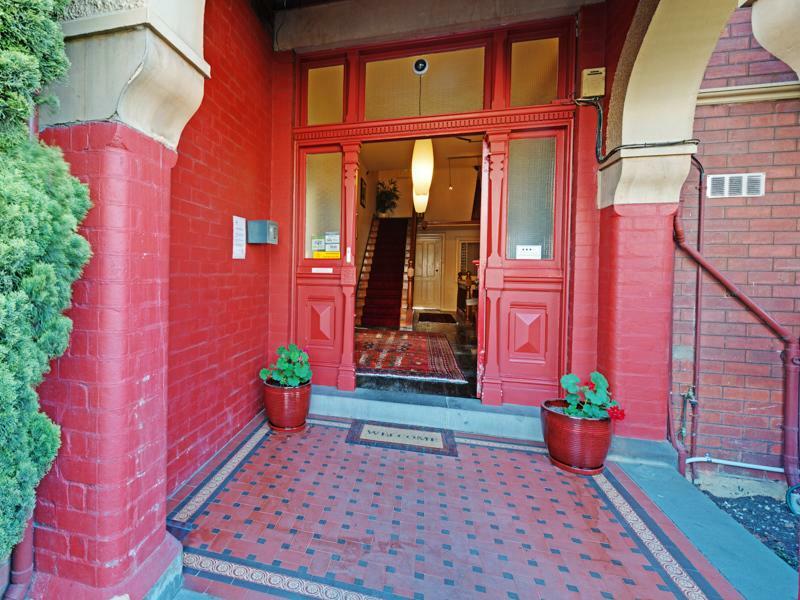 Located in Hobart CBD (Central Business District), 100 m from the Hobart City Bus Station, Backpackers Imperial Hotel offers free WiFi, a tour desk and a games room with billiards. 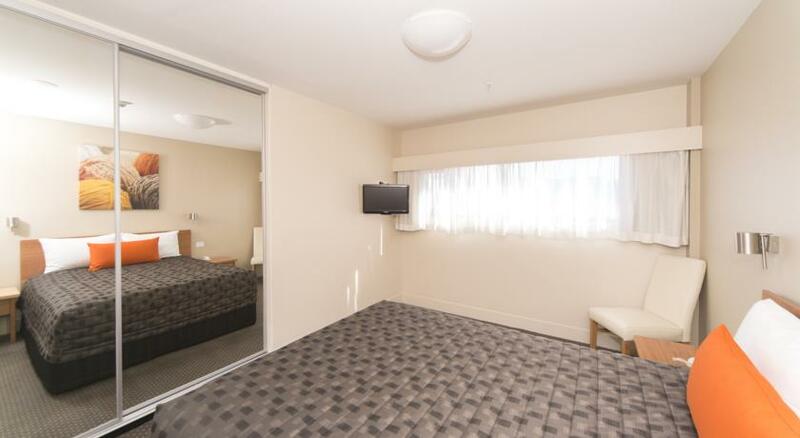 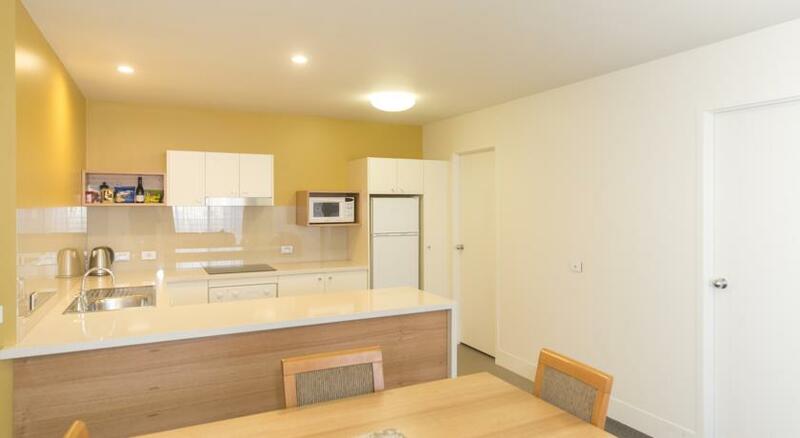 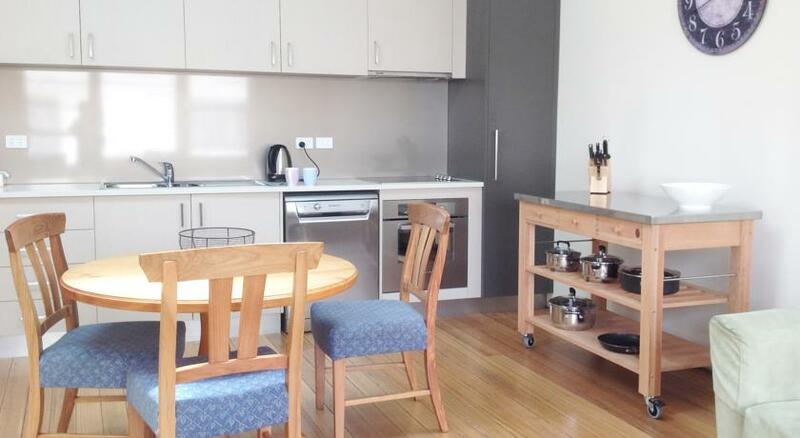 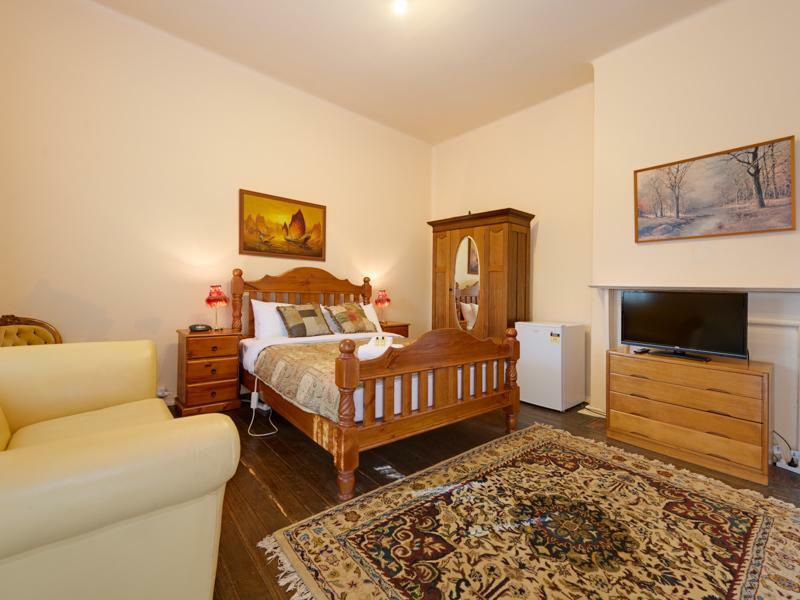 Located in Hobart CBD (Central Business District), Flynns on Bathurst offers self-contained apartments, 5 minutes’ drive from University of Tasmania. 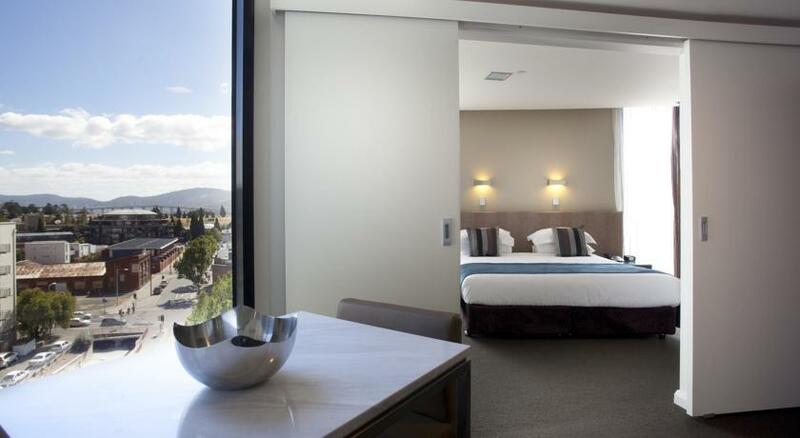 Sitting alongside Hobart’s waterfront, the historic Henry Jones Art Hotel offers luxurious rooms offering water or courtyard views. 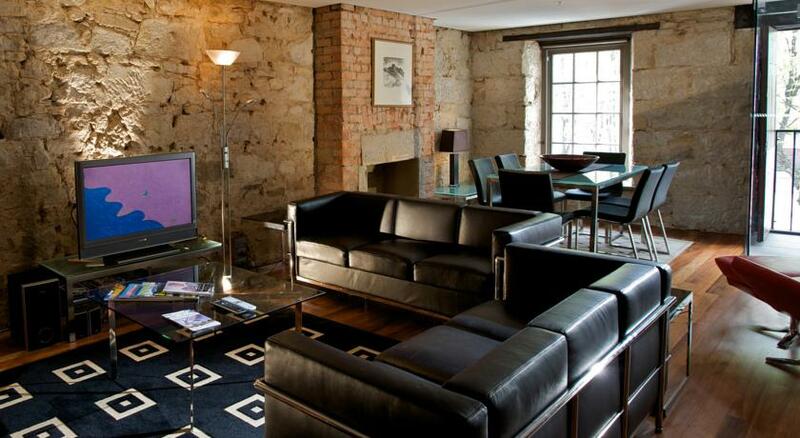 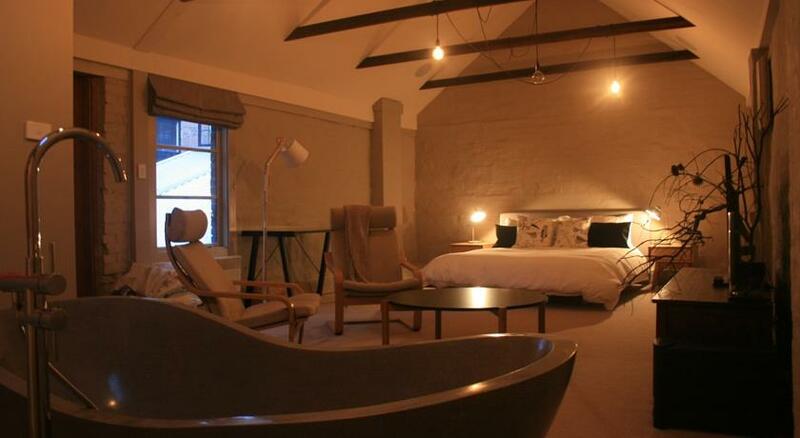 The hotel is set in a row of renovated 1820s warehouses and a former IXL jam factory. 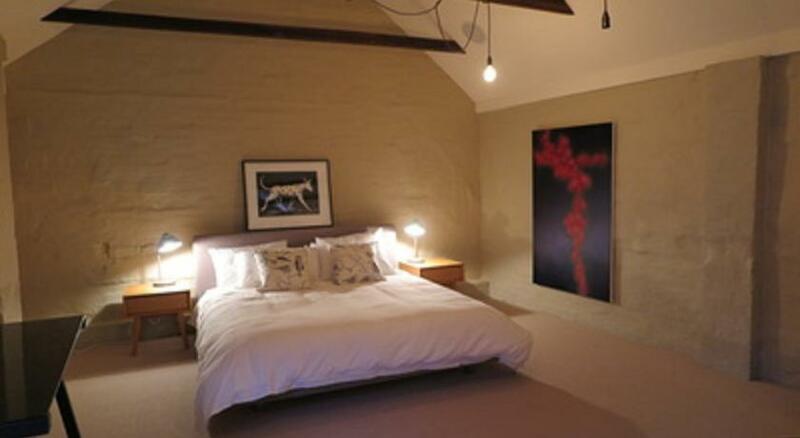 It offers a restaurant and a bar and boasts a variety of original artworks throughout the property. 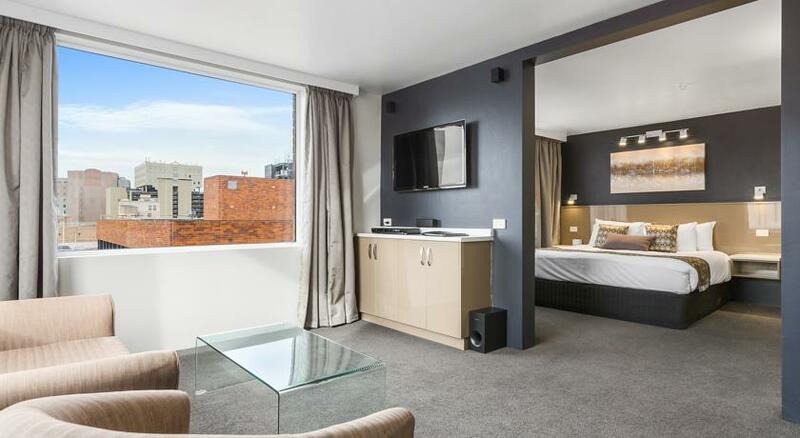 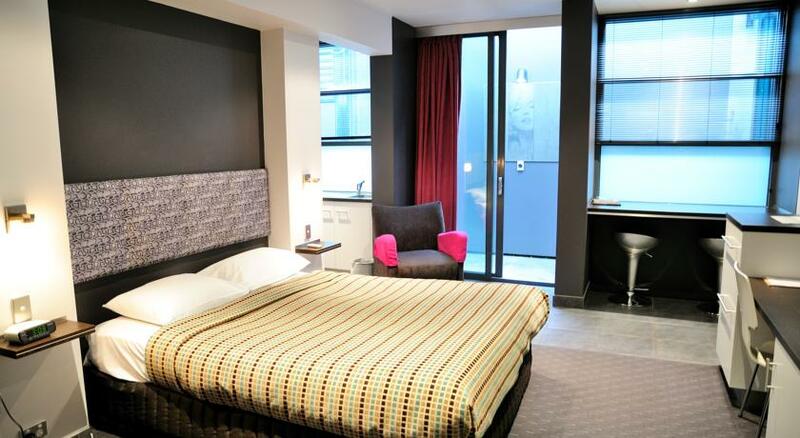 Featuring rooms with free Wi-Fi and flat-screen TV, Welcome Stranger Hotel is located in Hobart CBD (Central Business District), 5 minutes’ walk from Salamanca Square. 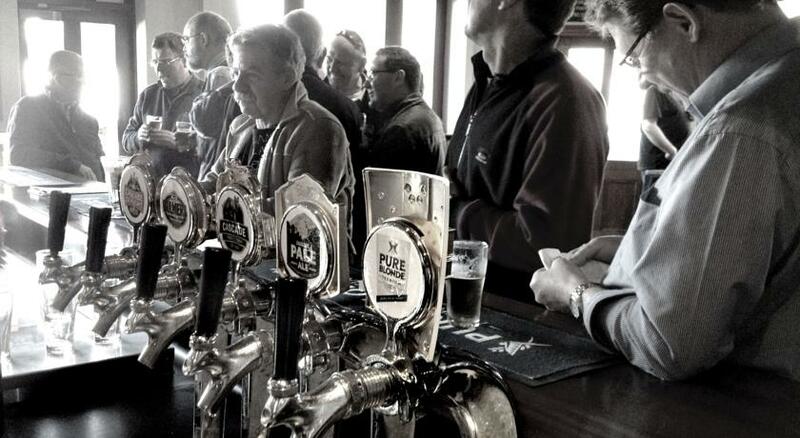 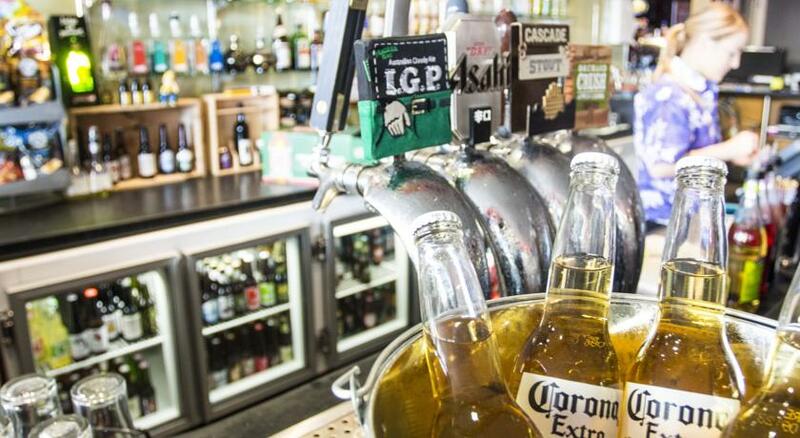 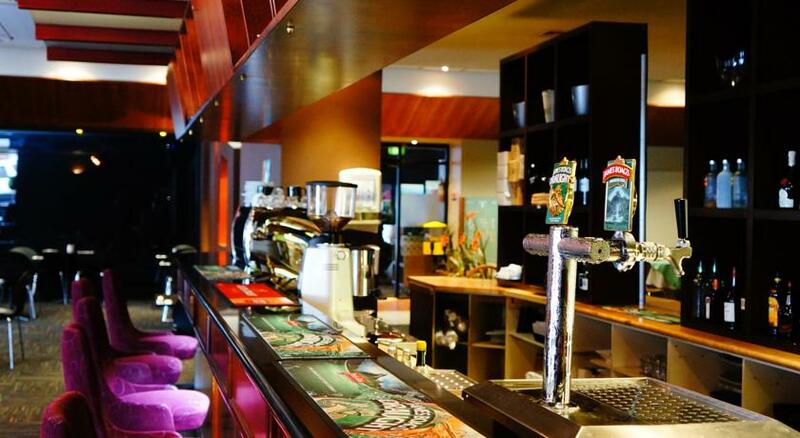 Guests can enjoy a drink at the pub, located on site. 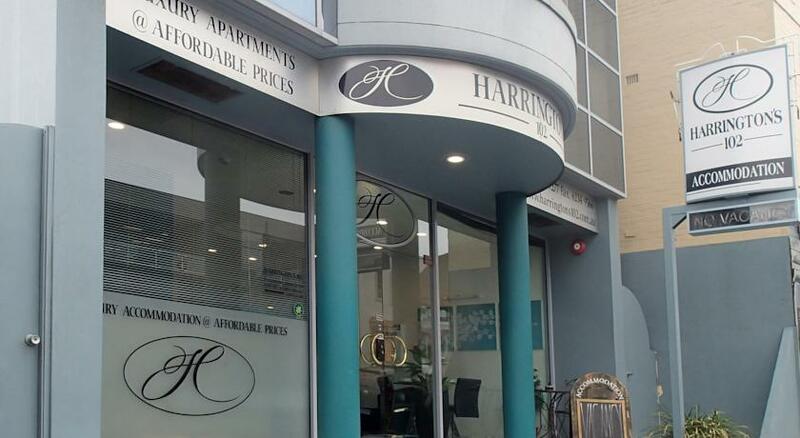 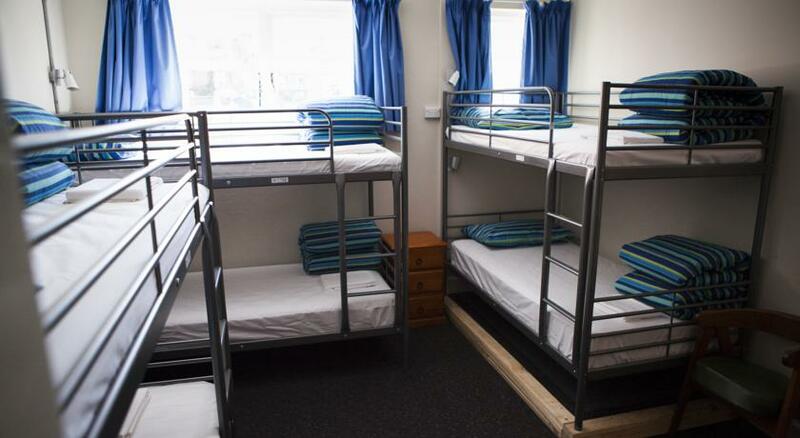 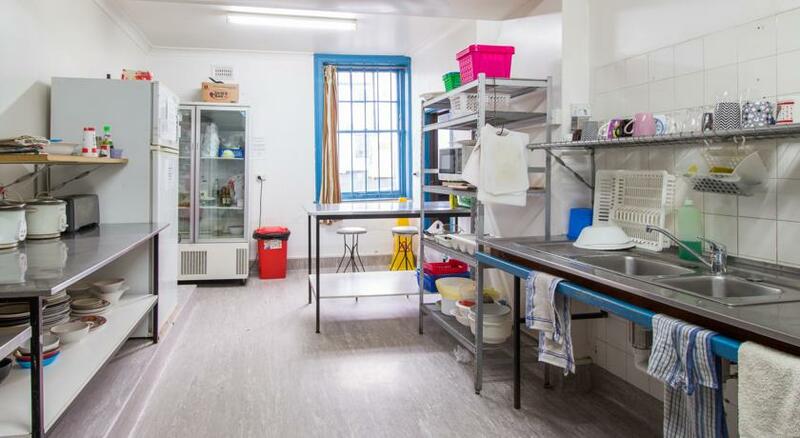 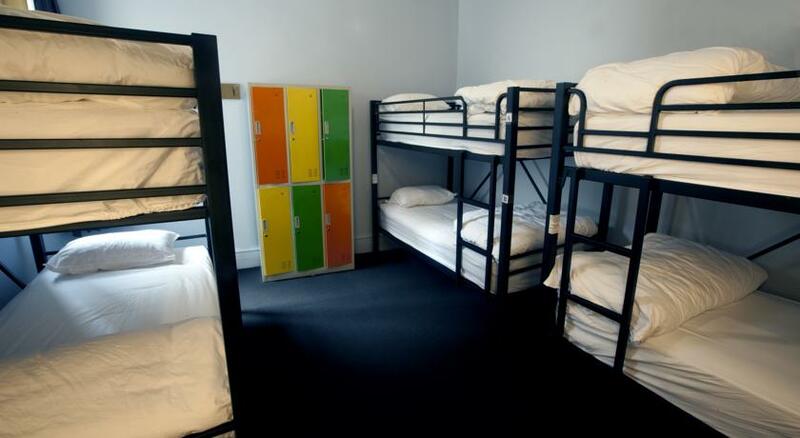 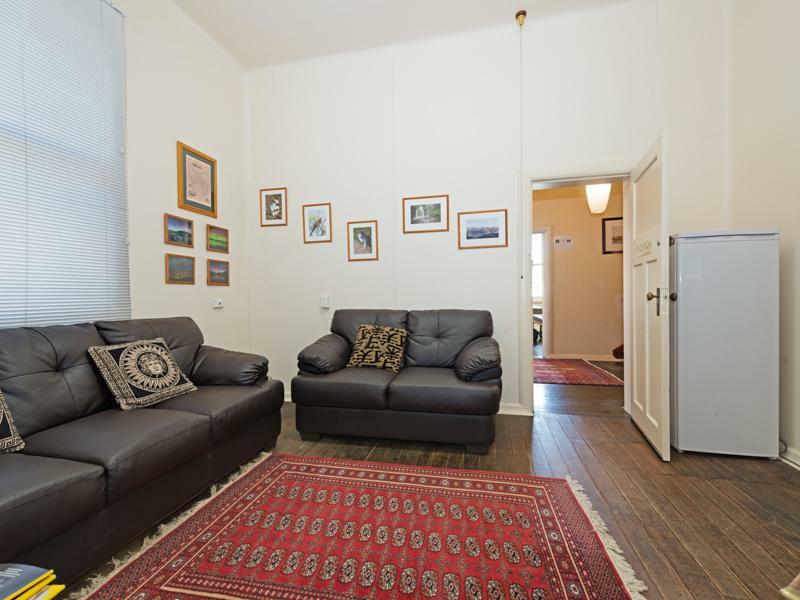 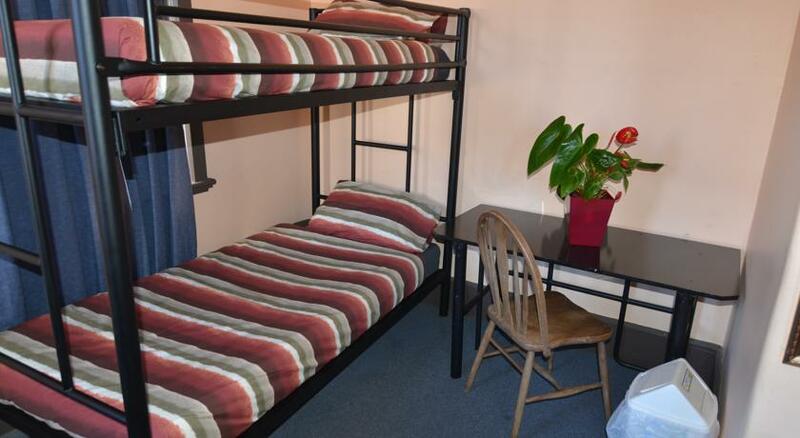 Just 400 m from Hobart CBD (Central Business District) and 800 m from Salamanca Market, Hobart’s Hostel offers affordable accommodation with free Wi-Fi in communal areas. 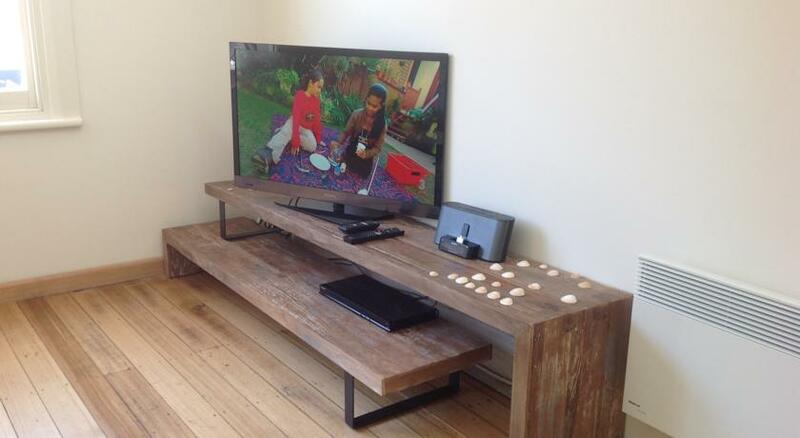 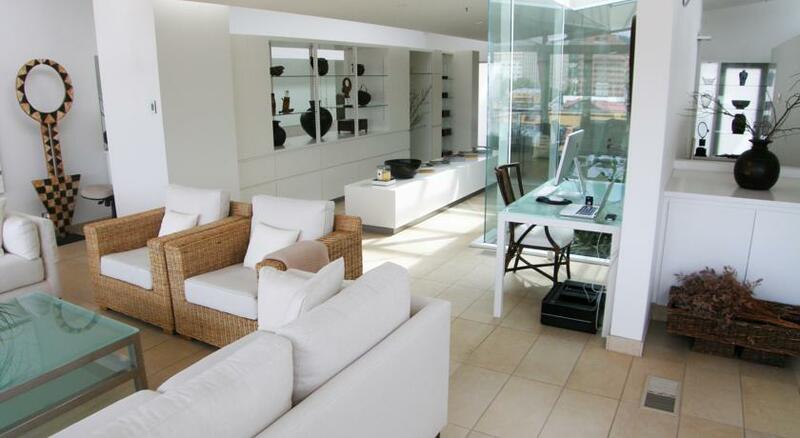 It features a sunny terrace and a guest lounge with a flat-screen TV and DVD player where guests can gather. 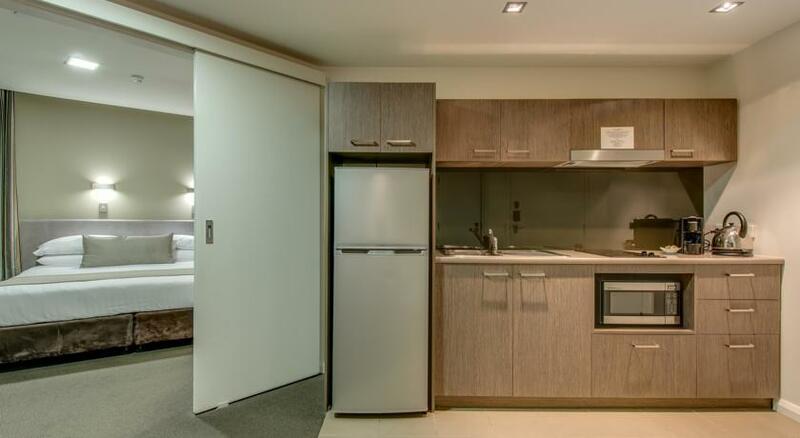 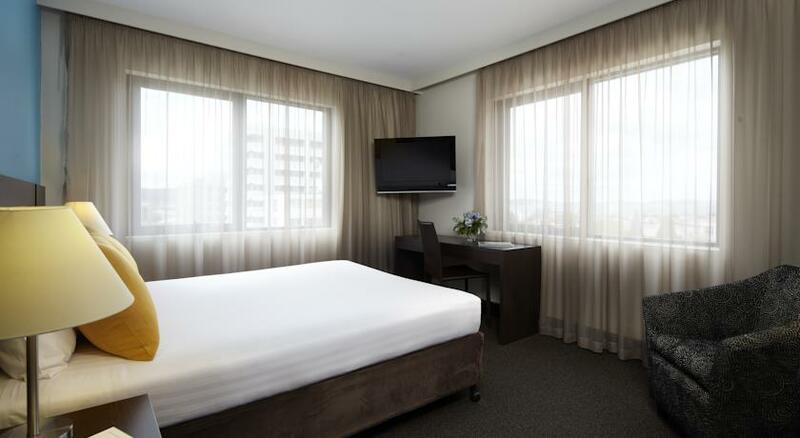 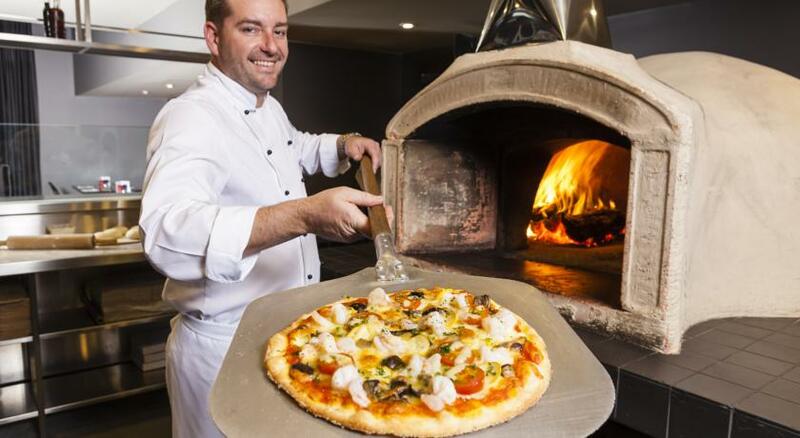 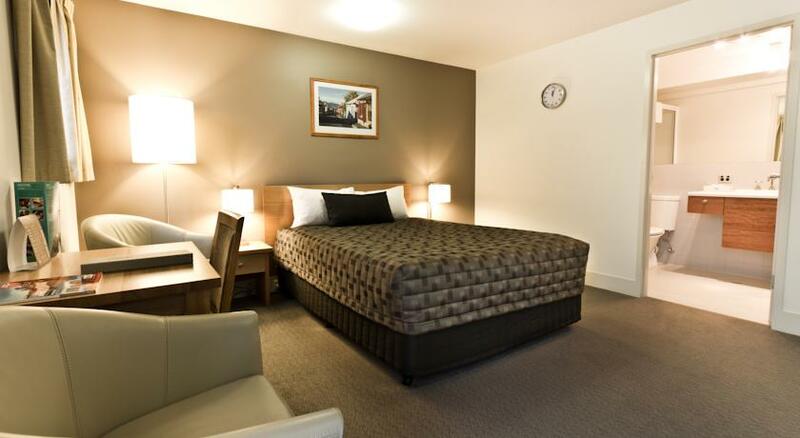 The Waratah Hotel offers rooms with free breakfast, free Wi-Fi and free off-street parking. 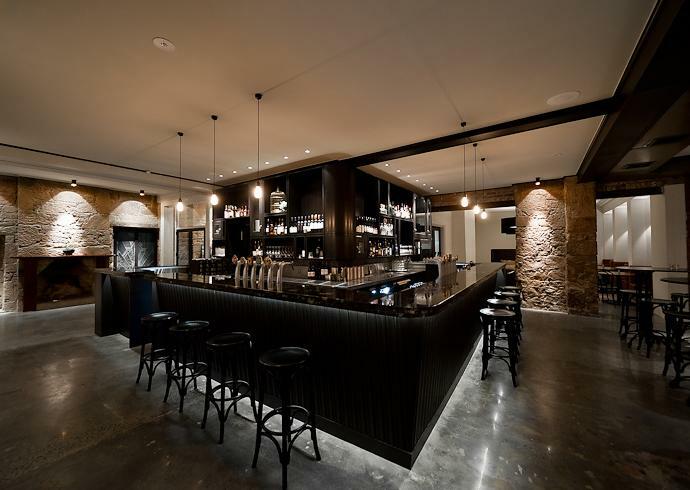 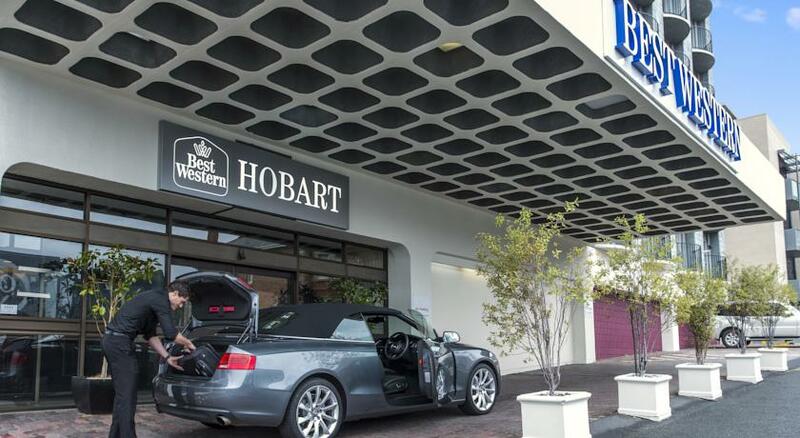 Just 10 minutes’ walk from Hobart CBD (Central Business District) and Royal Hobart Hospital, guests can relax at the bar and restaurant. 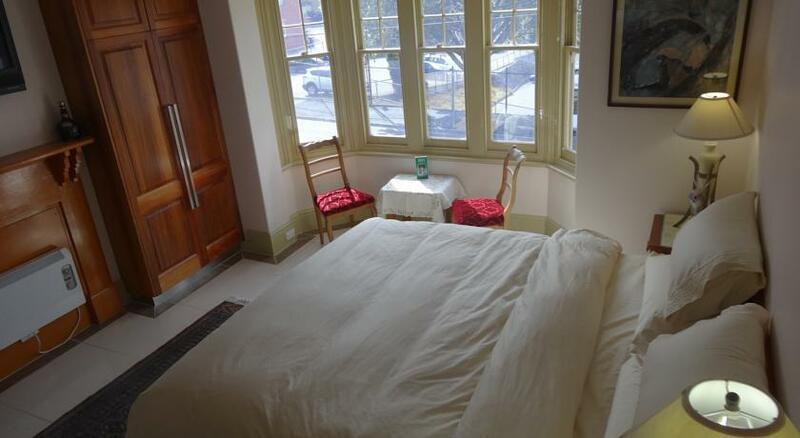 The Customs House Hotel is in front of the Derwent River. 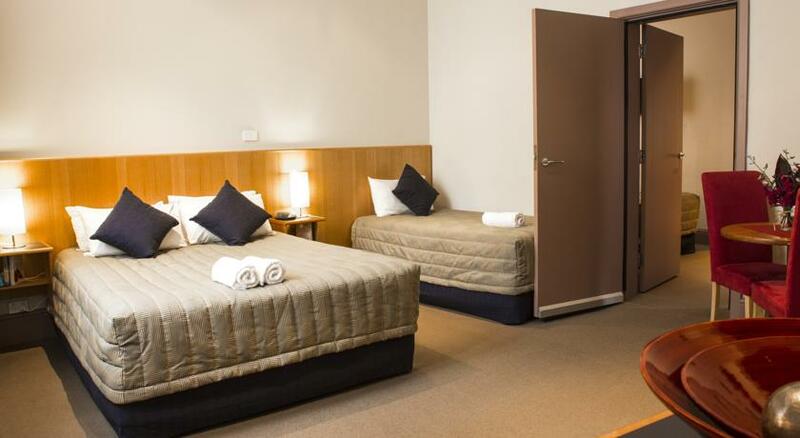 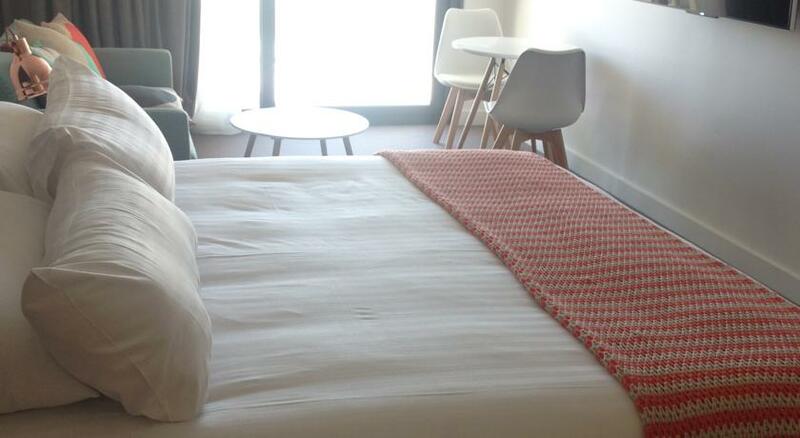 A 5-minute walk from the Salamanca markets, this hotel includes a restaurant and a guest laundry service. 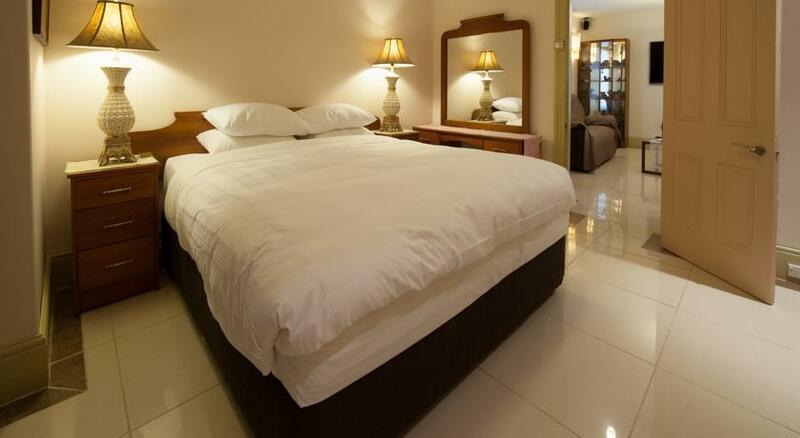 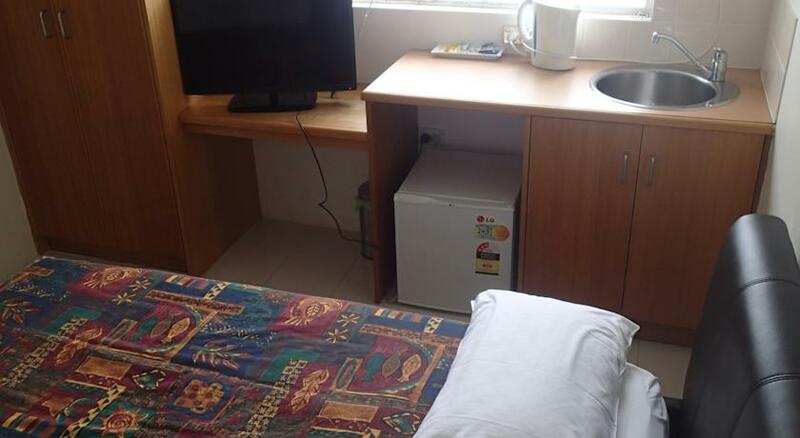 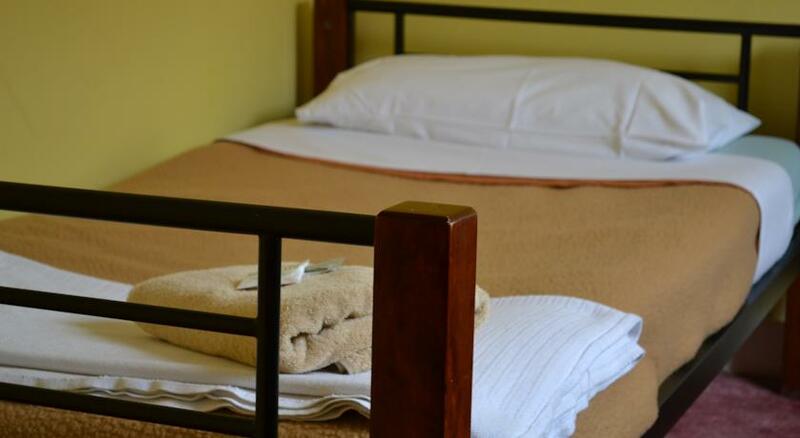 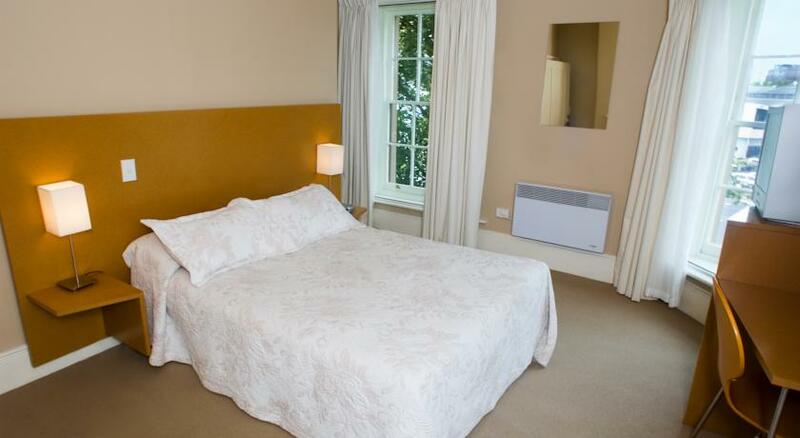 Each heated guest room has a refrigerator, tea/coffee-making facilities and a TV. 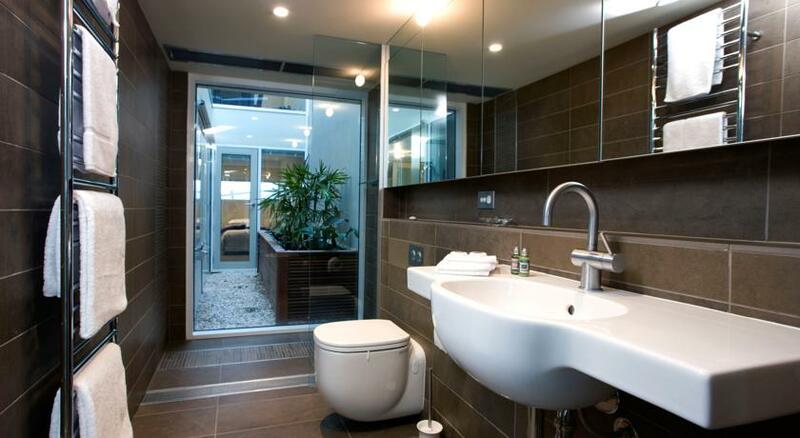 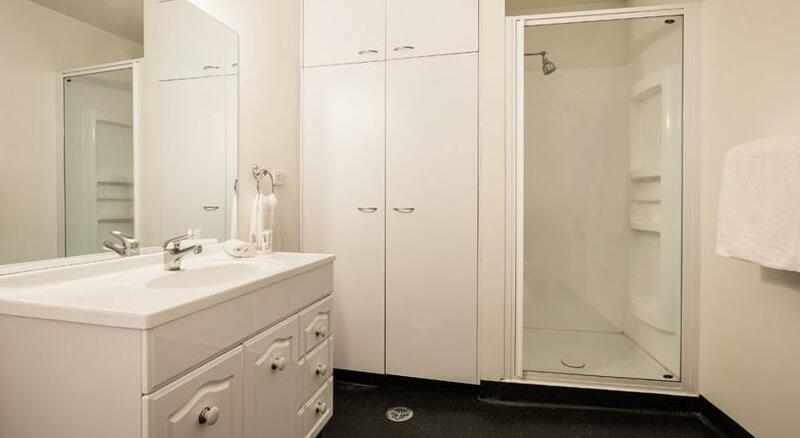 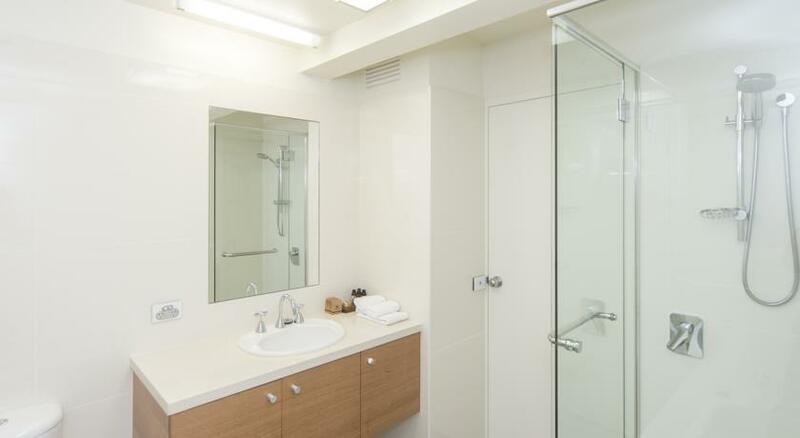 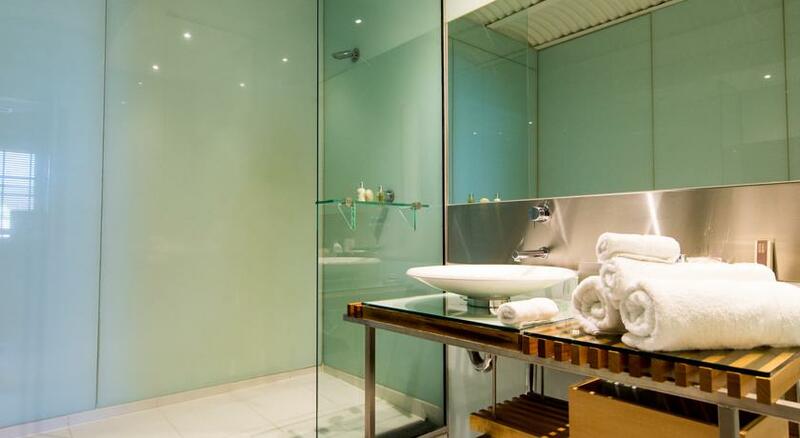 The private bathrooms include showers and hairdryers. 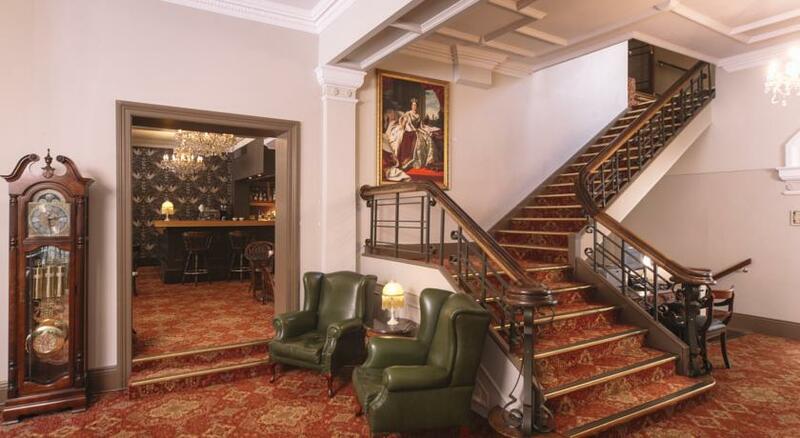 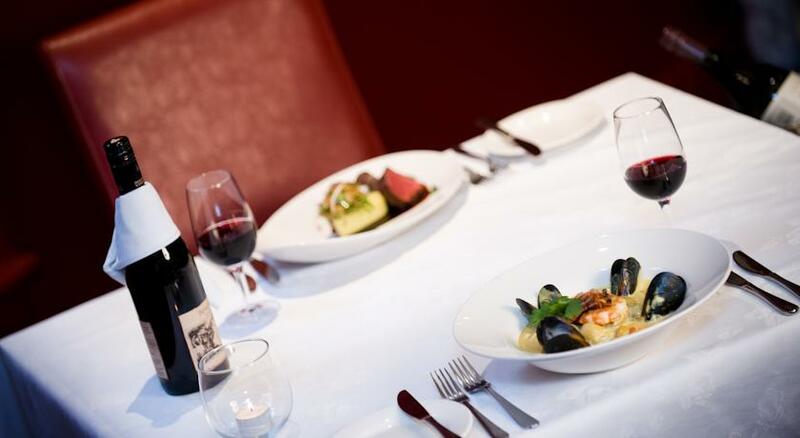 The Customs House Hotel Restaurant is known for its seafood specialties. 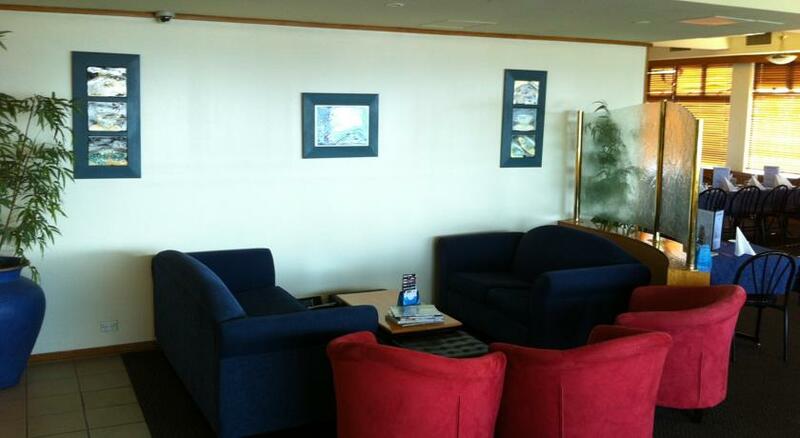 Wi-Fi is available in public areas for an additional fee. 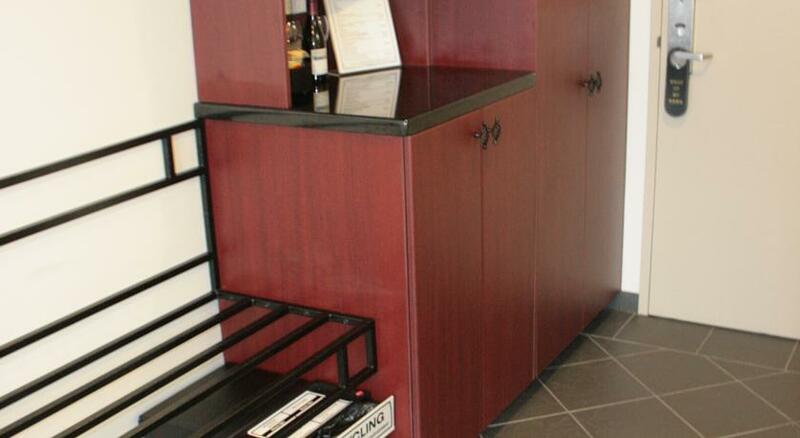 Luggage storage facilities are provided. 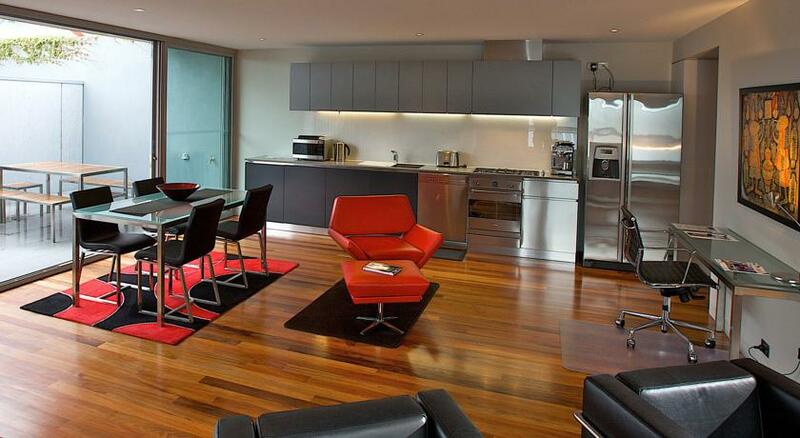 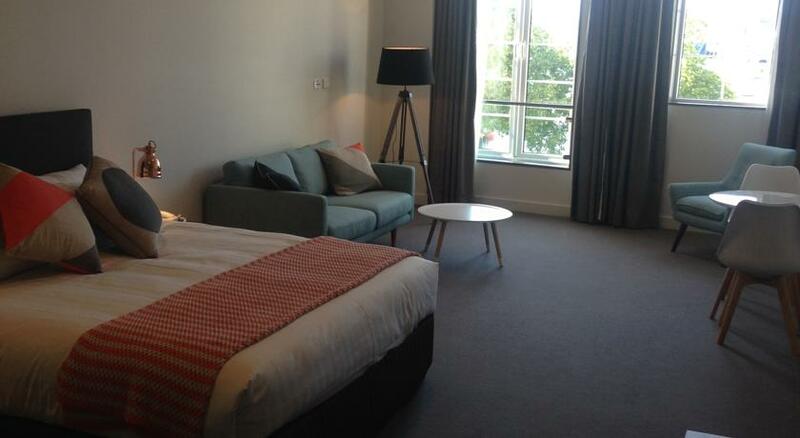 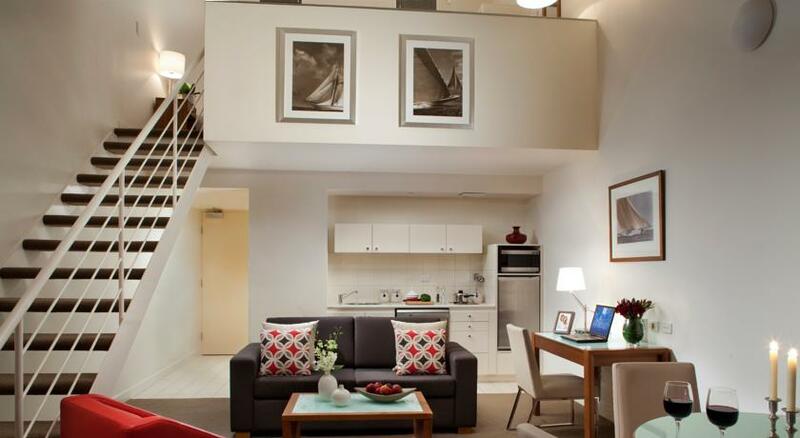 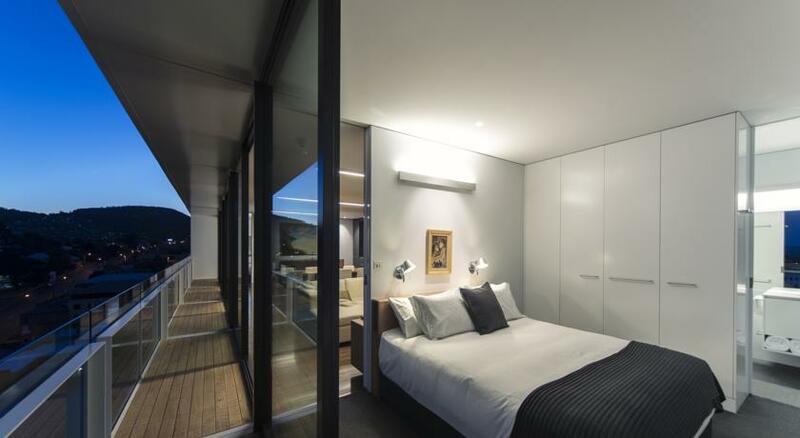 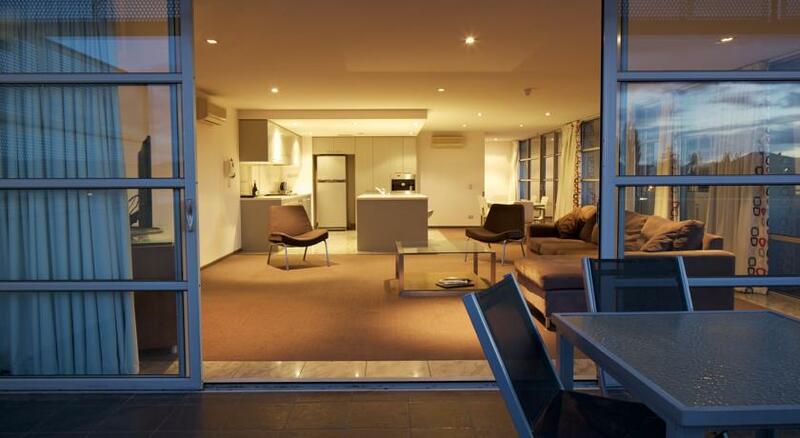 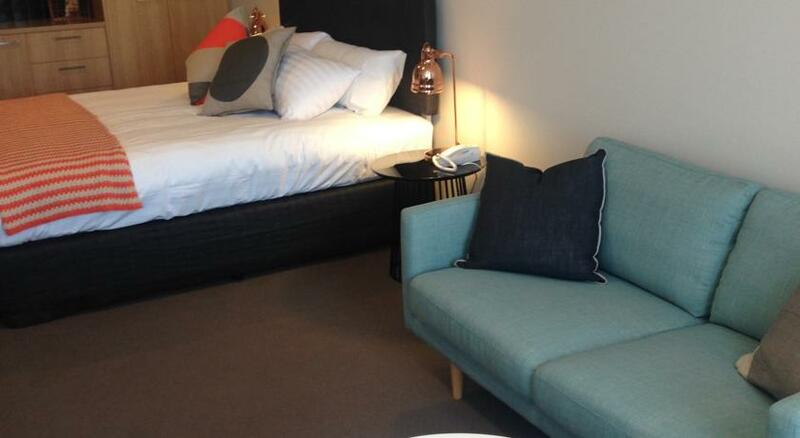 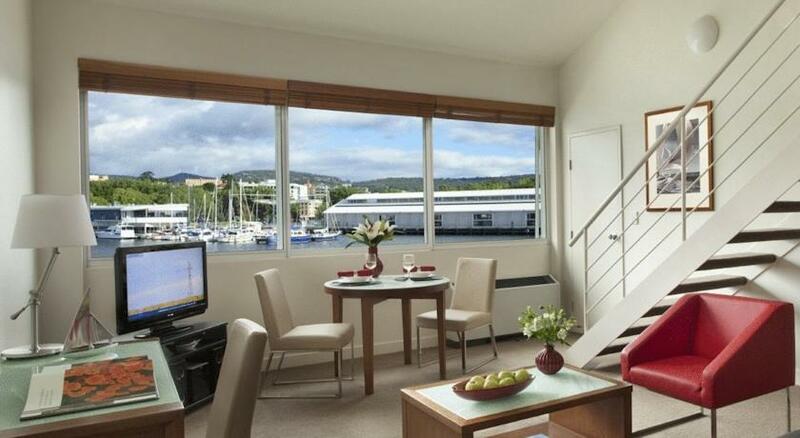 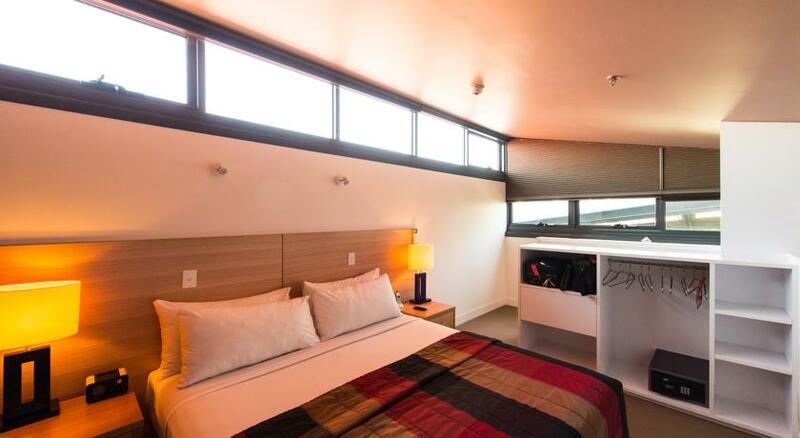 Somerset on the Pier Hobart offers modern independent apartments with free Wi-Fi. 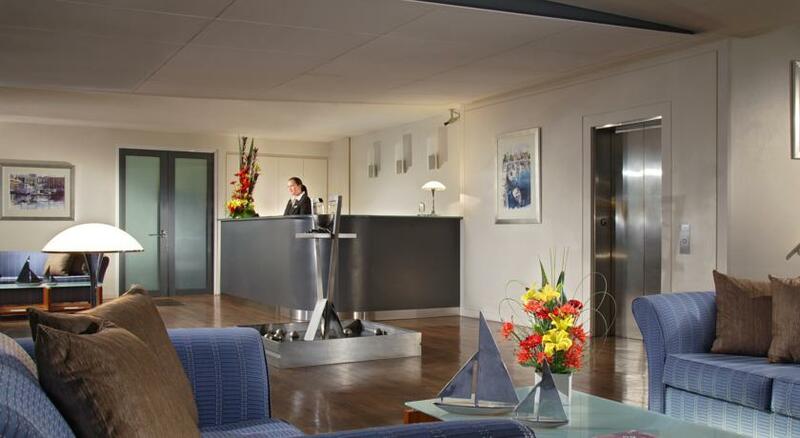 There is a tour desk and car rental service available for exploring the area. 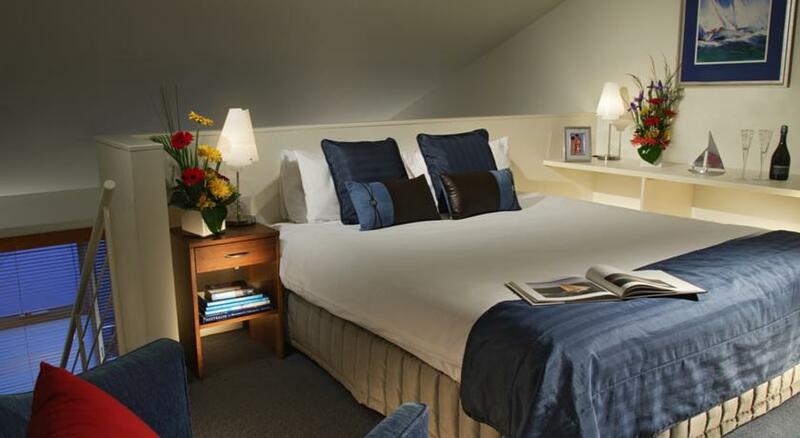 Somerset on the Pier is a 10-minute walk from the Allport Library & Museum of Fine Arts. 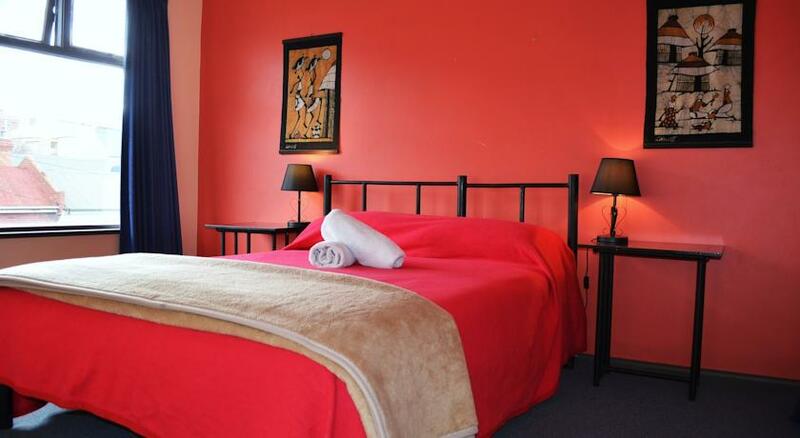 Narryna Heritage Museum is a 15-minute walk away. 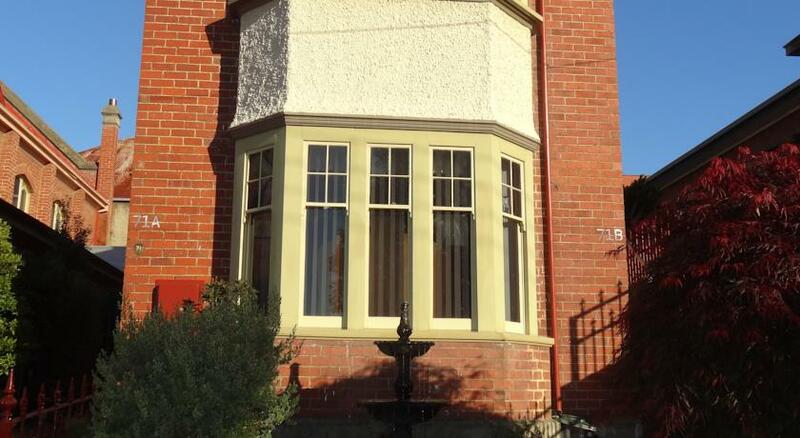 It is just over 1.6 km from The Hobart Royal Botanical Gardens. 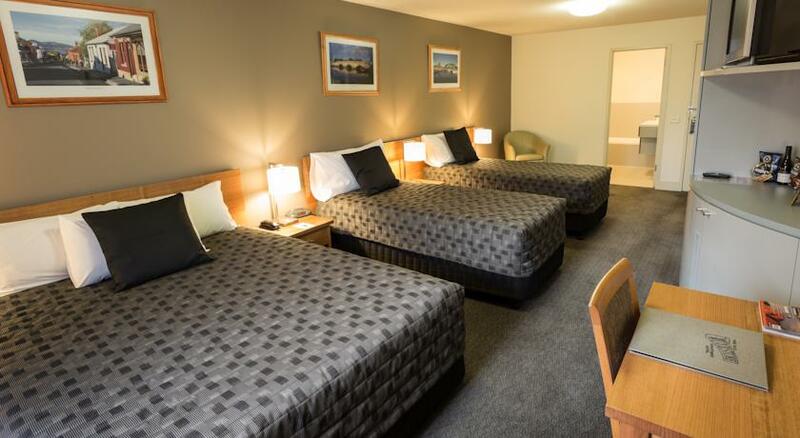 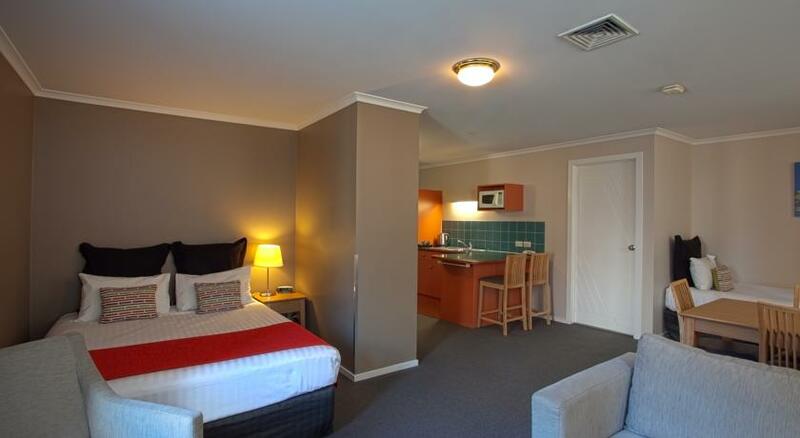 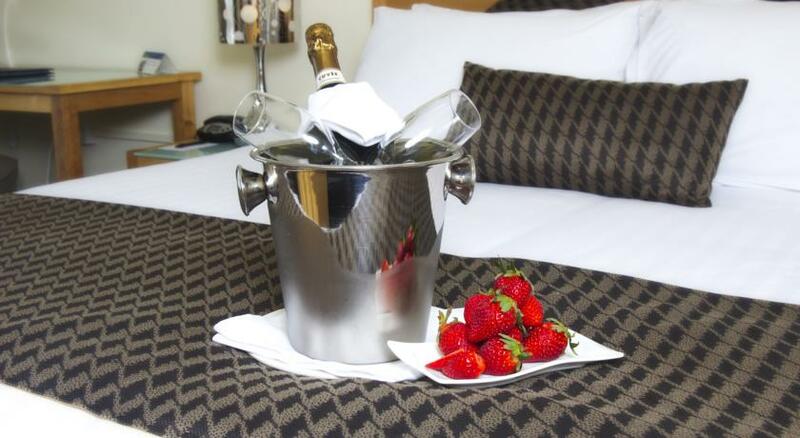 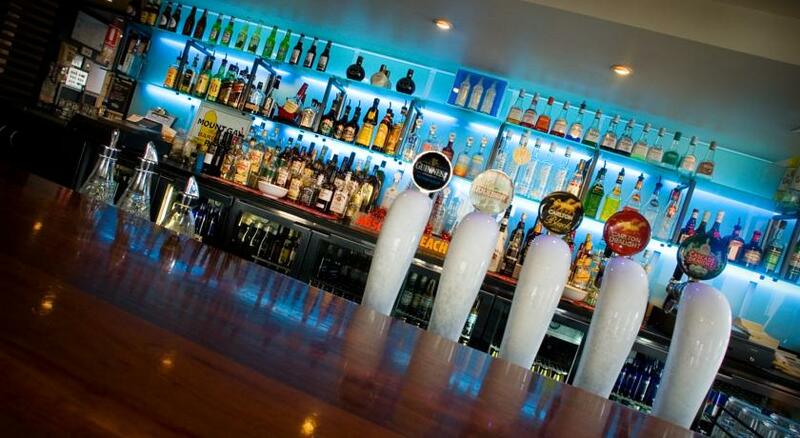 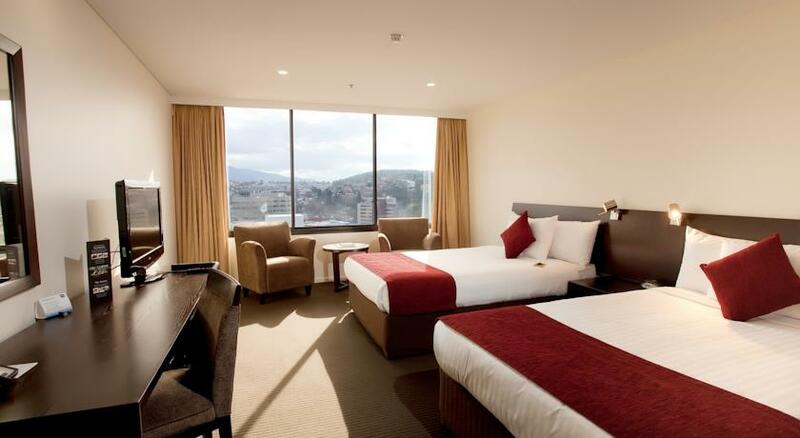 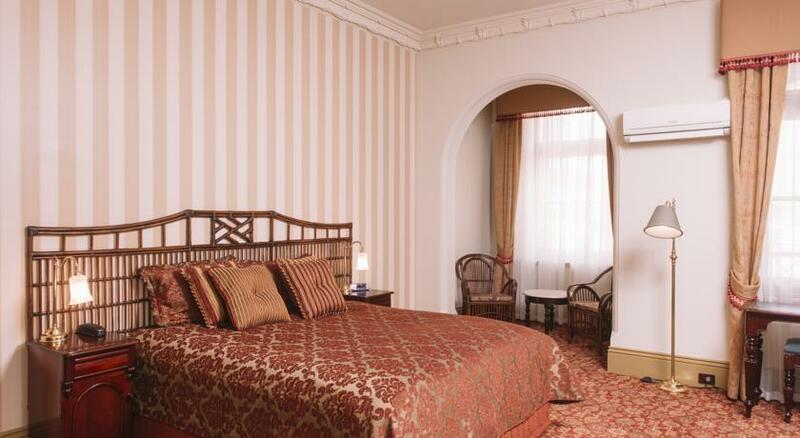 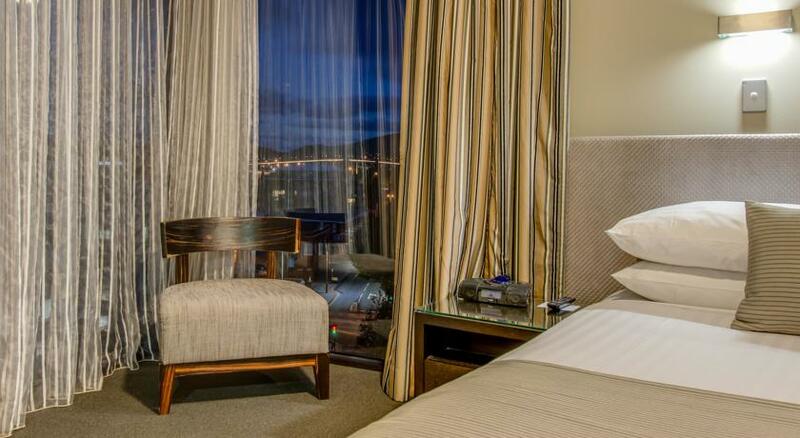 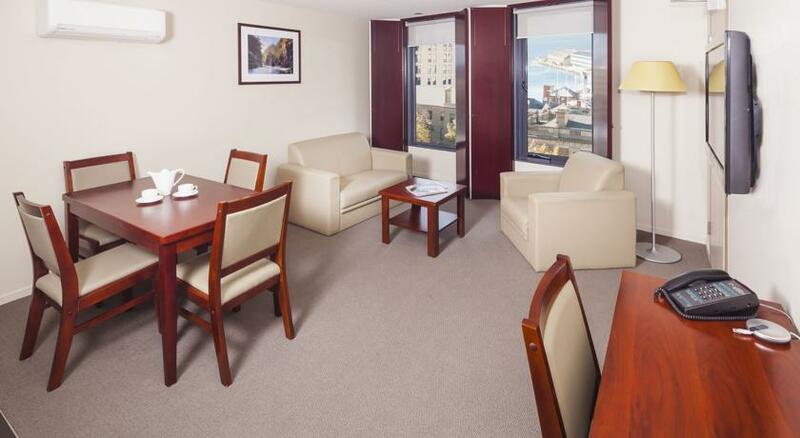 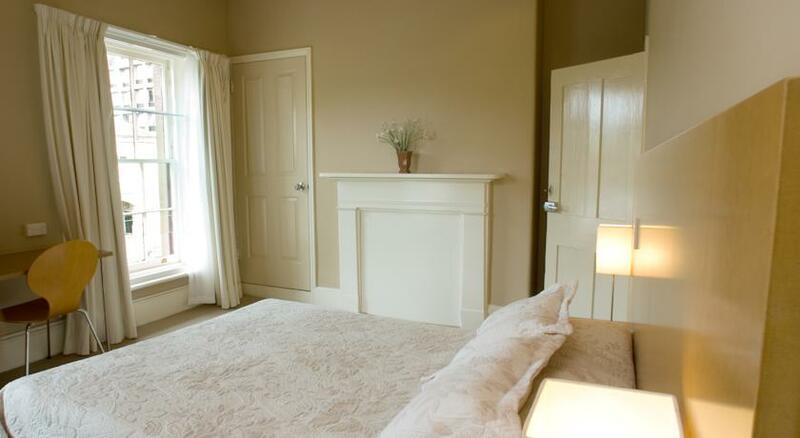 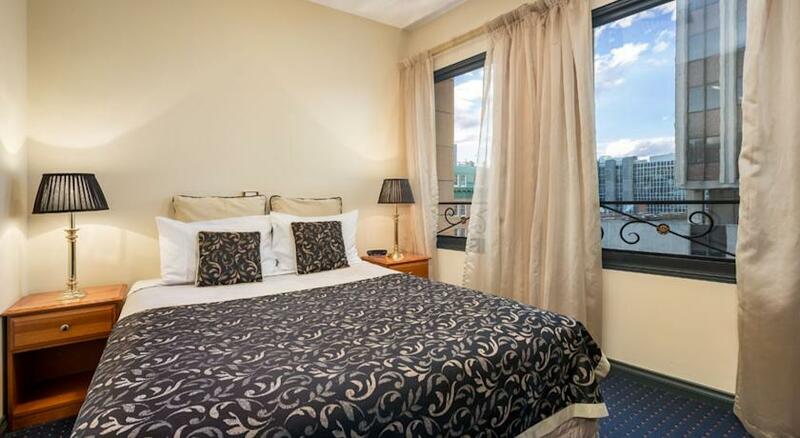 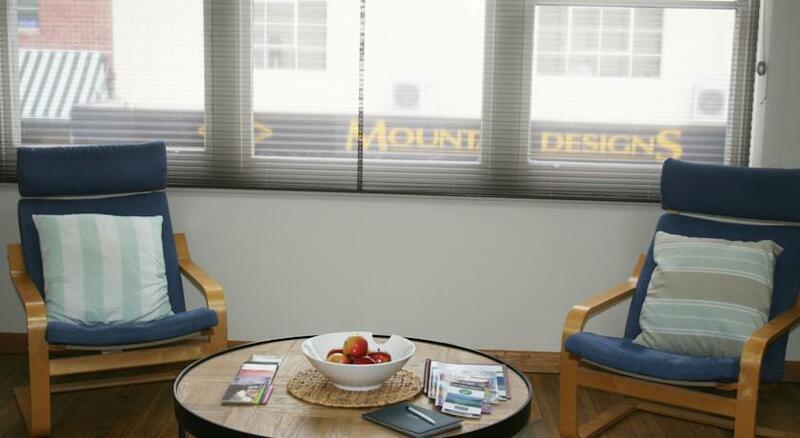 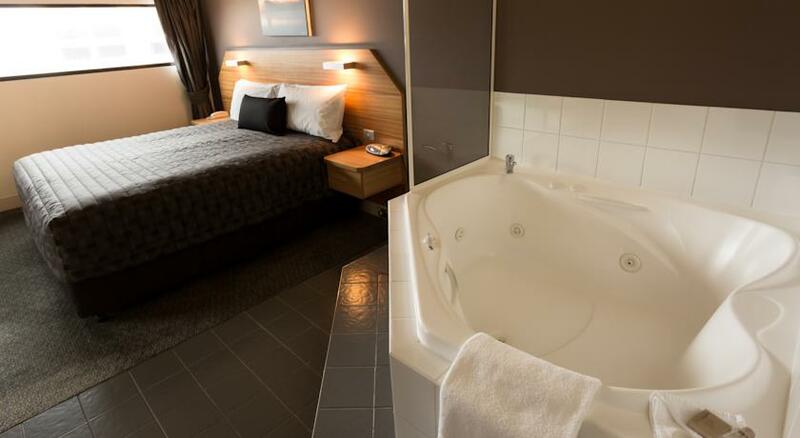 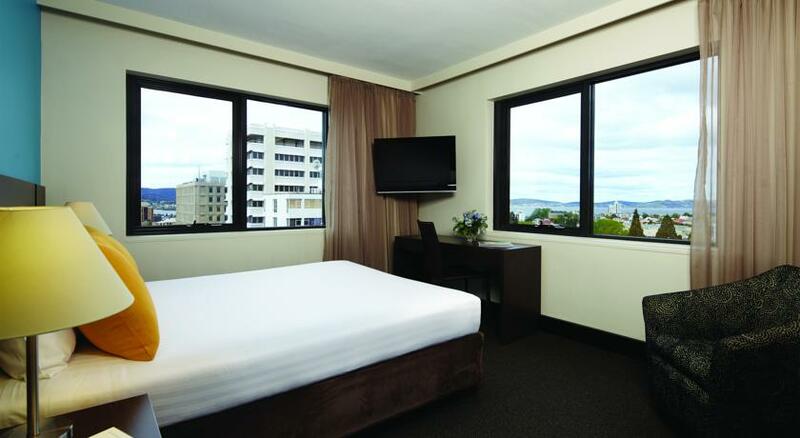 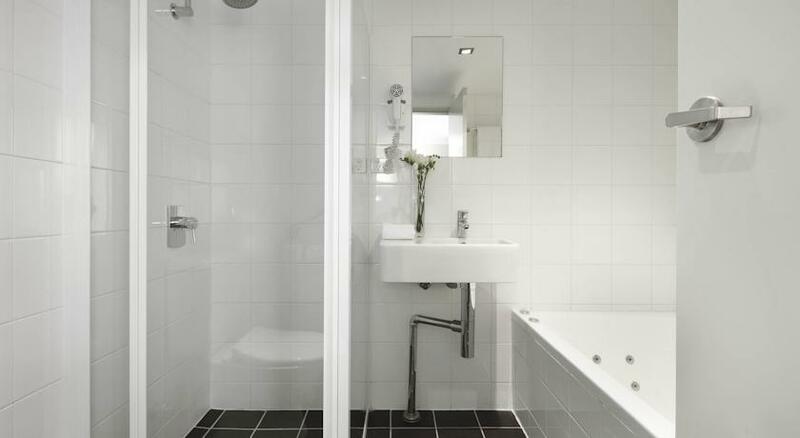 Best Western Hobart has accommodations with scenic views of the city, water or mountains. 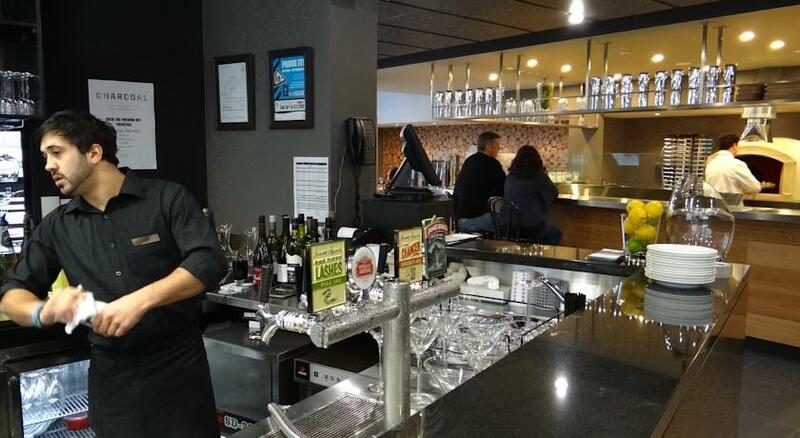 The location is within a 15-minute walk of Salamanca Place where you can find several restaurants, cafes, bars and the popular Saturday market. 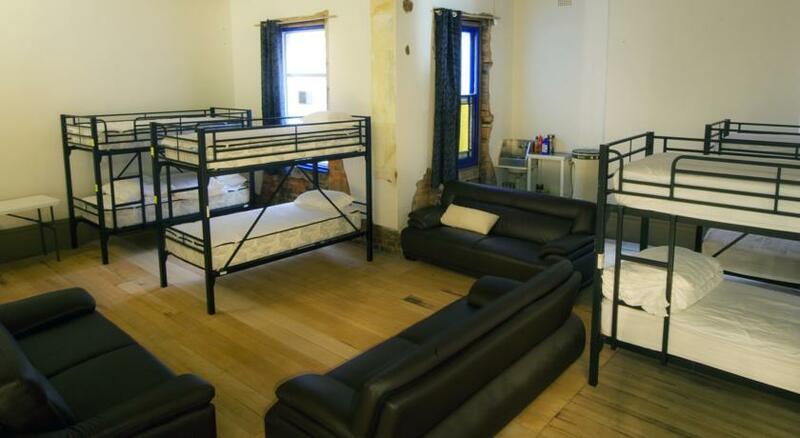 Bonorong Wildlife Park is a 30-minute drive away. 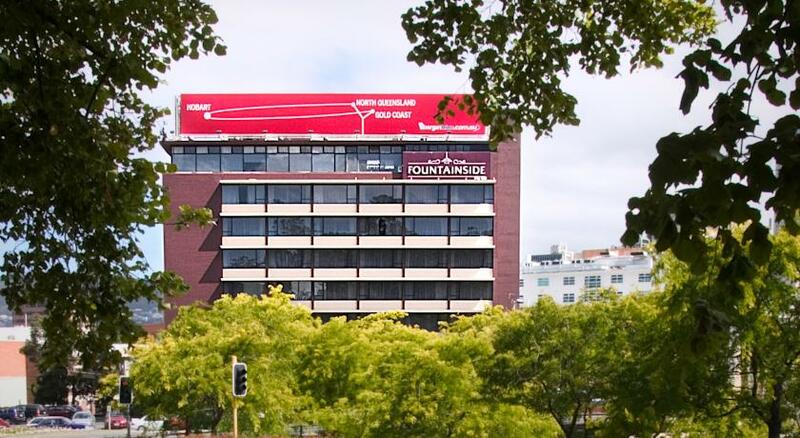 the Fountainside Hotel has luxurious 4-star accommodations with free Wi-Fi, free cable TV and free parking (subject to availability). 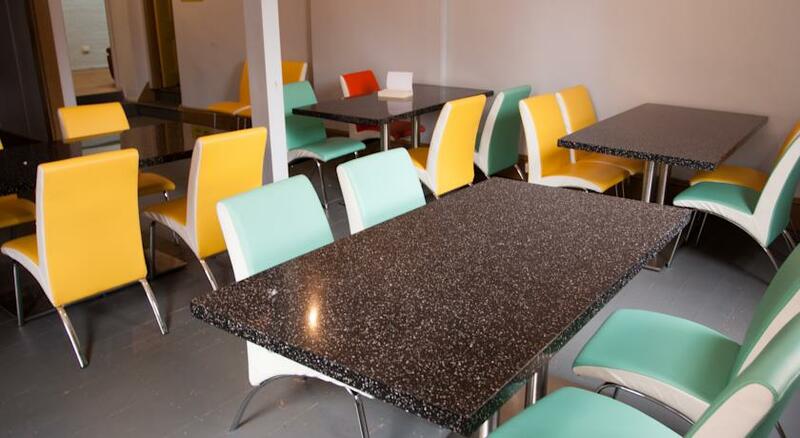 The restaurant is open for breakfast and dinner. 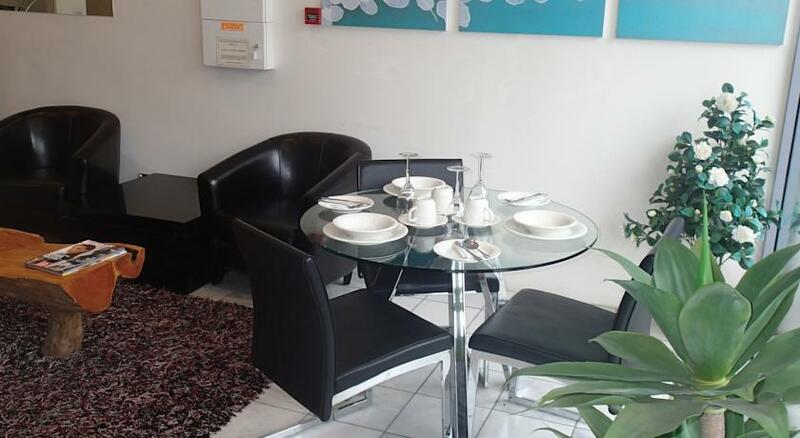 A breakfast buffet is served in the dining room each morning. 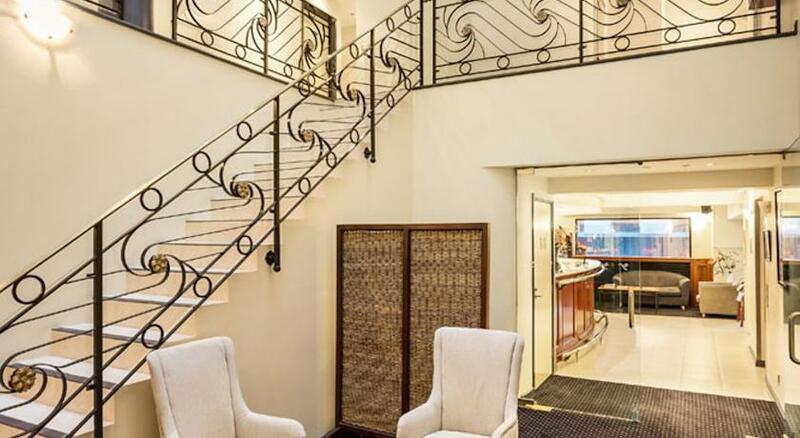 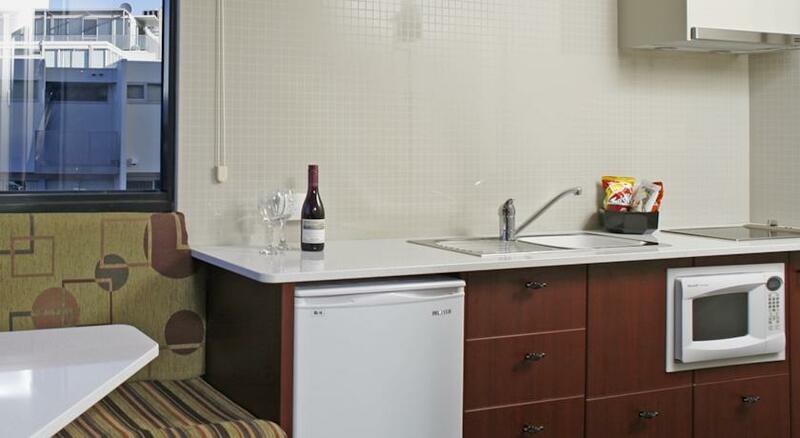 Guests have access to a bar, guest lounge, laundry room and 24-hour front desk. 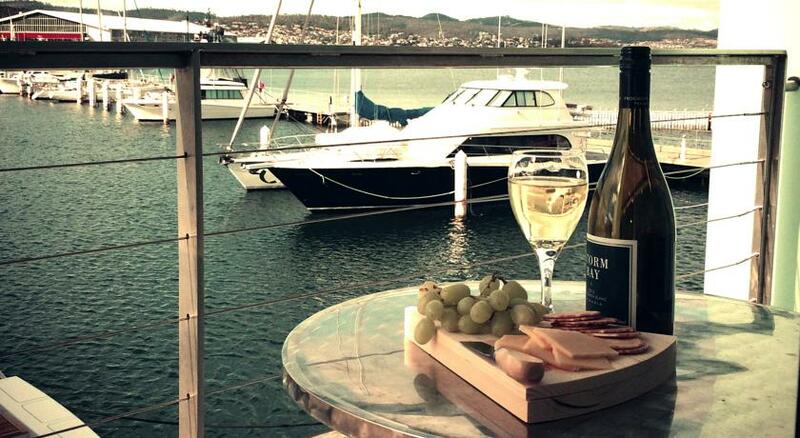 The tour desk can arrange trips to Port Arthur and Strahan, as well as Derwent River cruises. 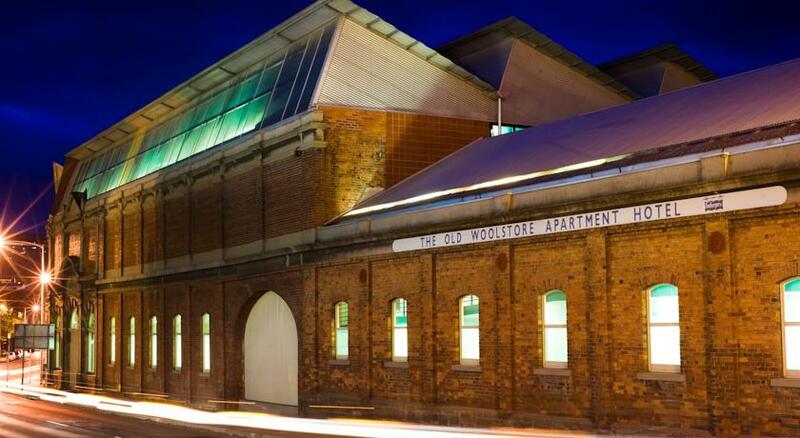 Old Woolstore Hobart Hotel provides fully furnished rooms and apartments that include room service and high-speed internet access. 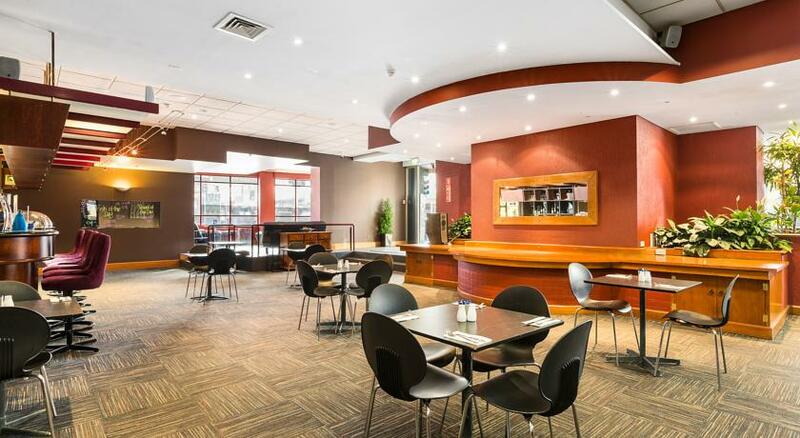 The restaurant and bar serves breakfast, lunch and dinner. 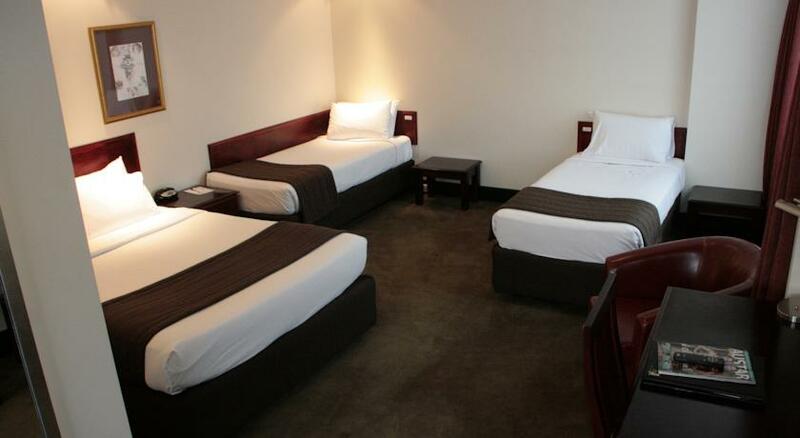 Facilities include 24-hour hotel reception, a gym, and business center.